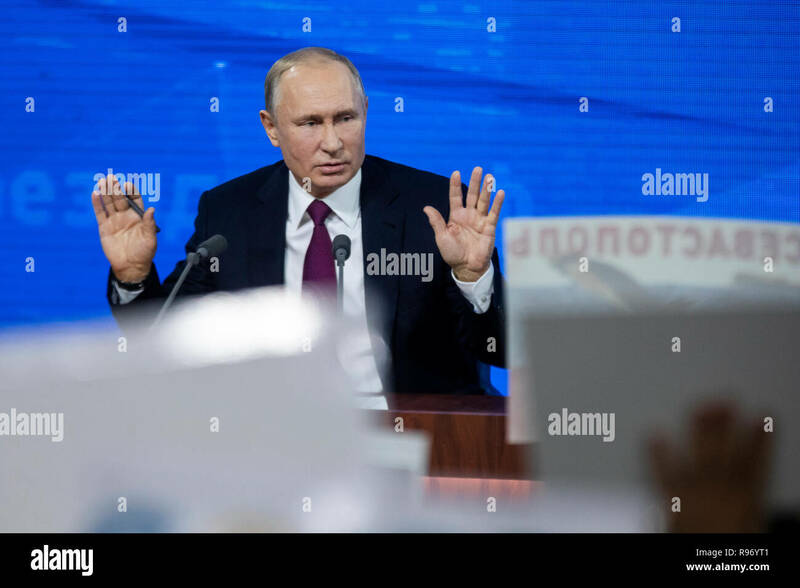 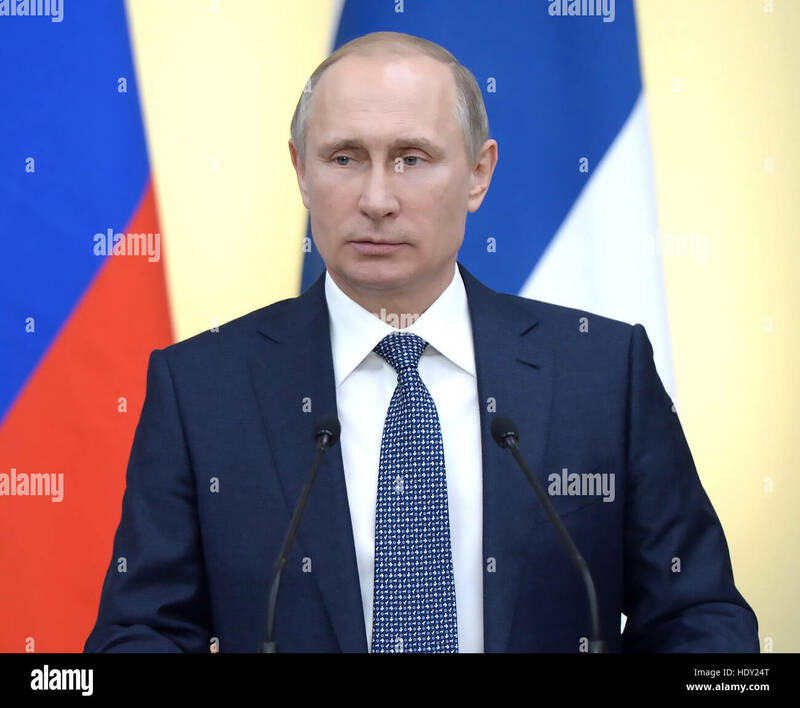 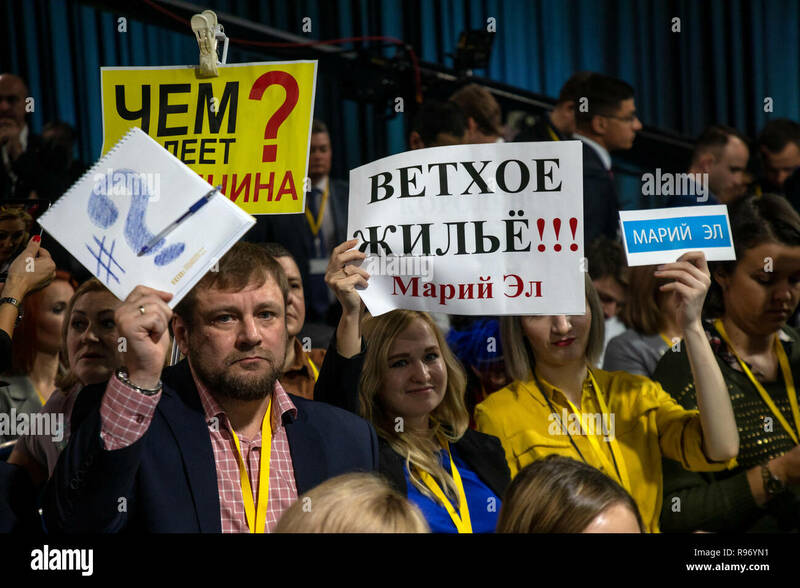 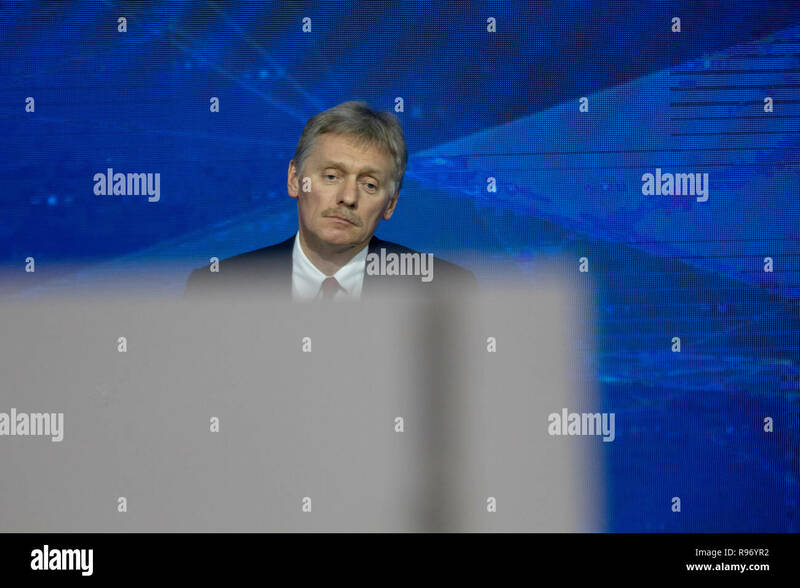 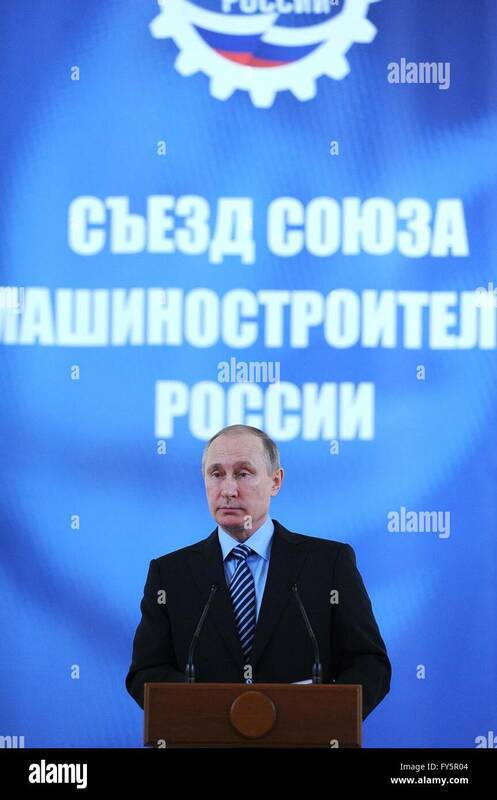 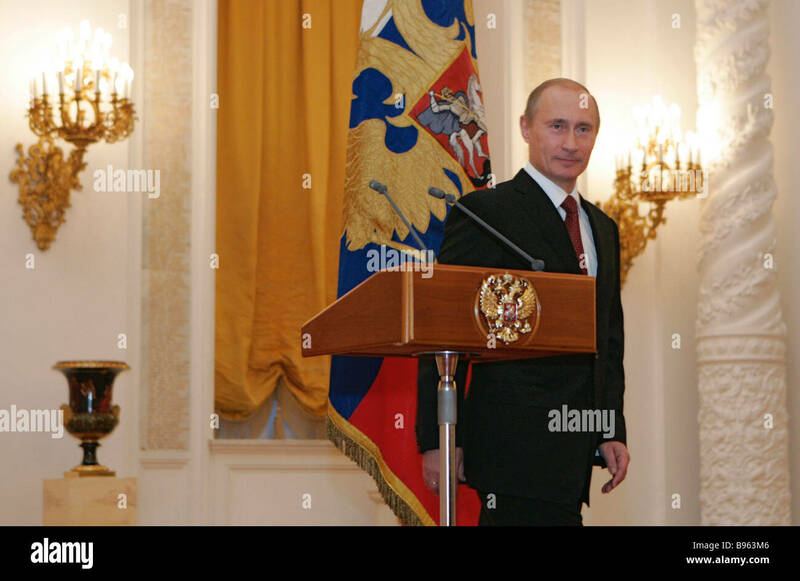 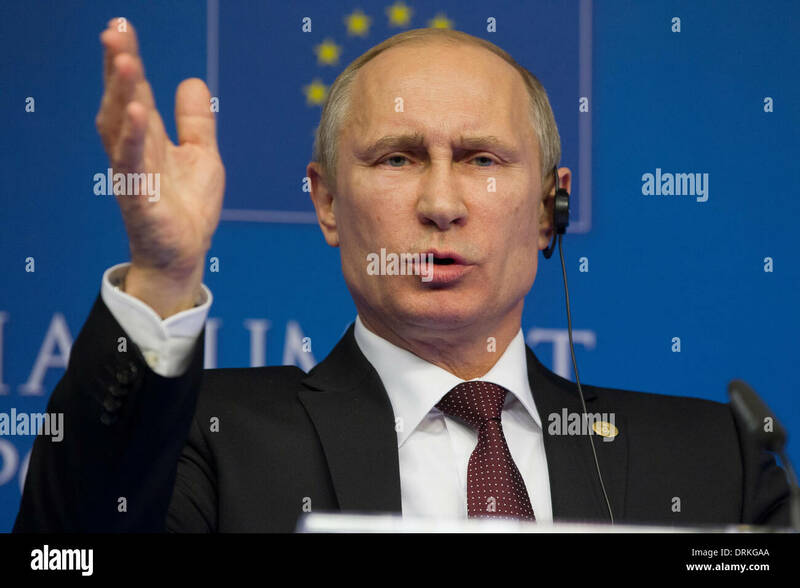 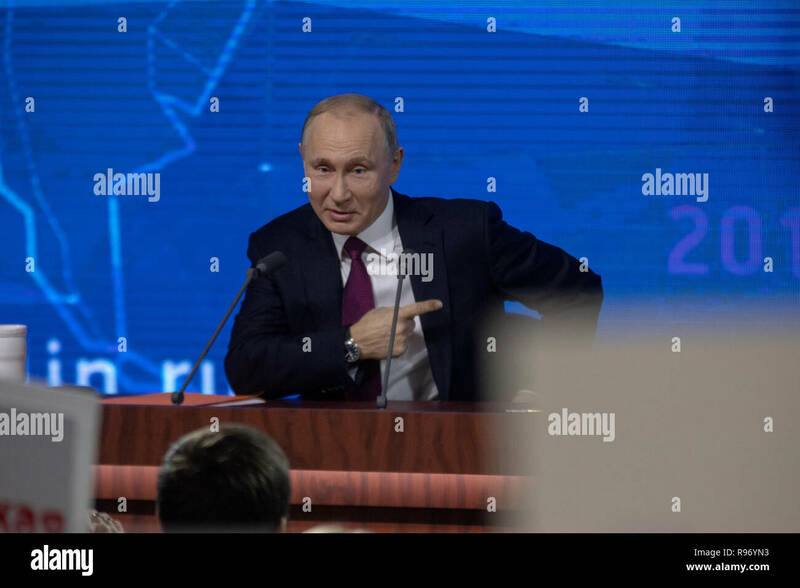 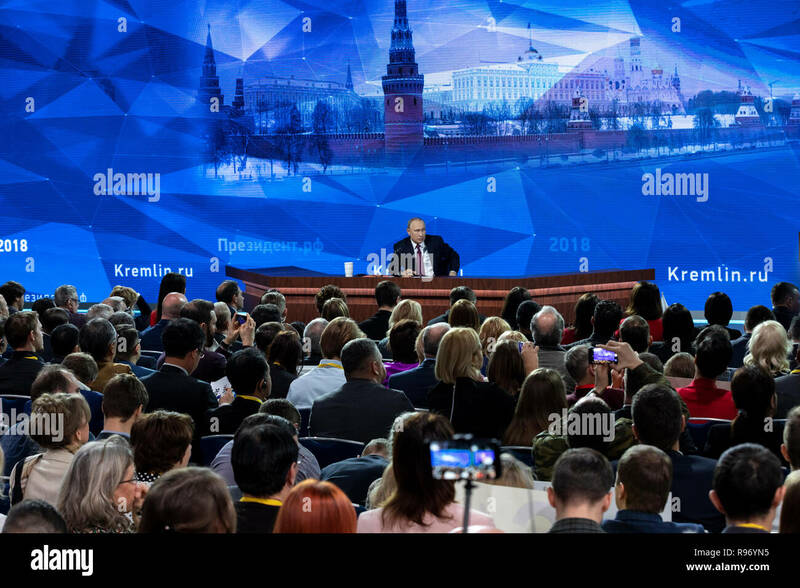 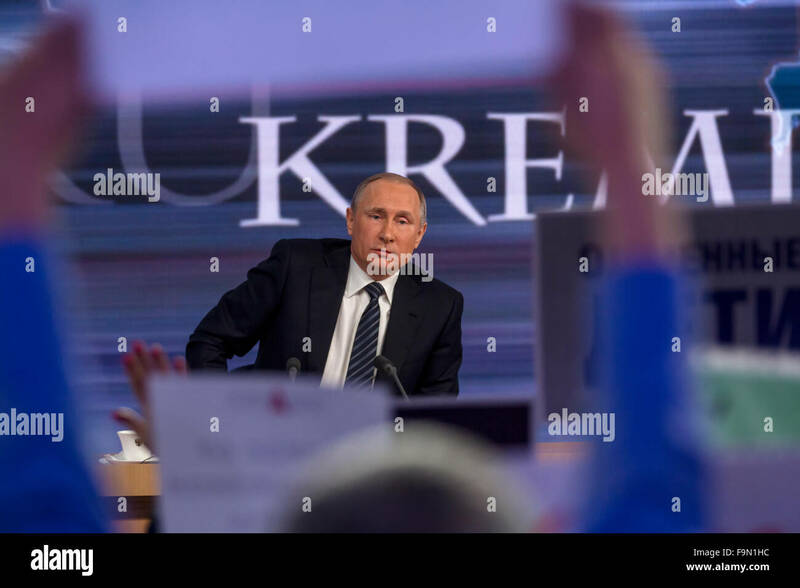 Russian President Vladimir Putin speaks at the annual Russian Mechanical Engineers Union conference at the Kremlin April 19, 2016 in Moscow, Russia. 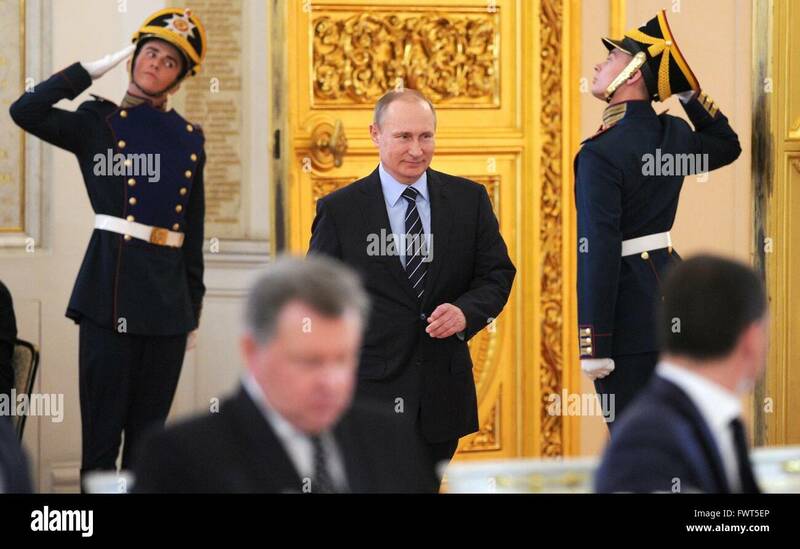 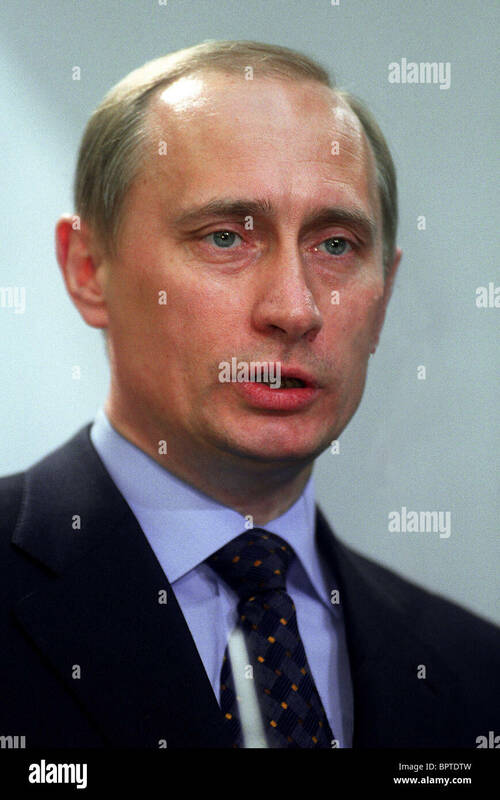 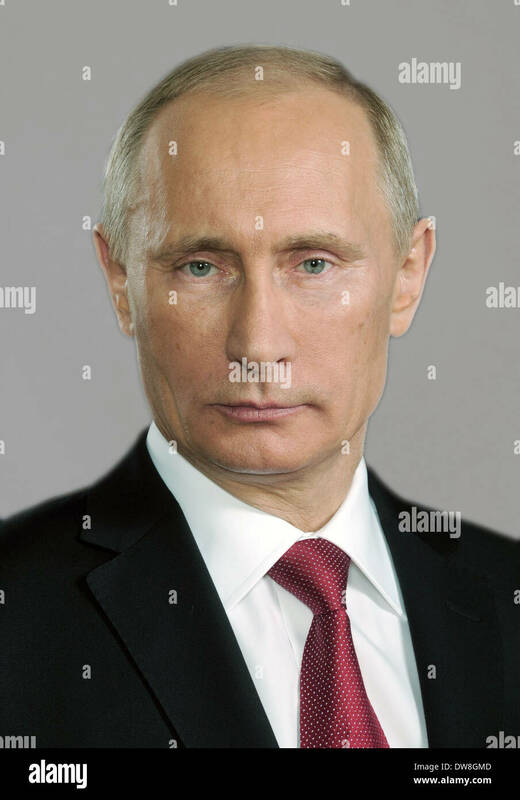 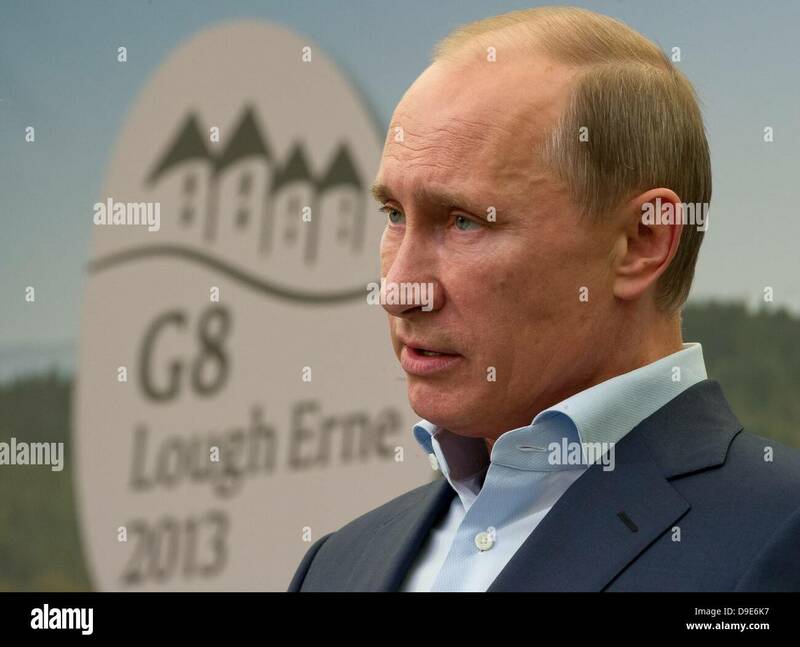 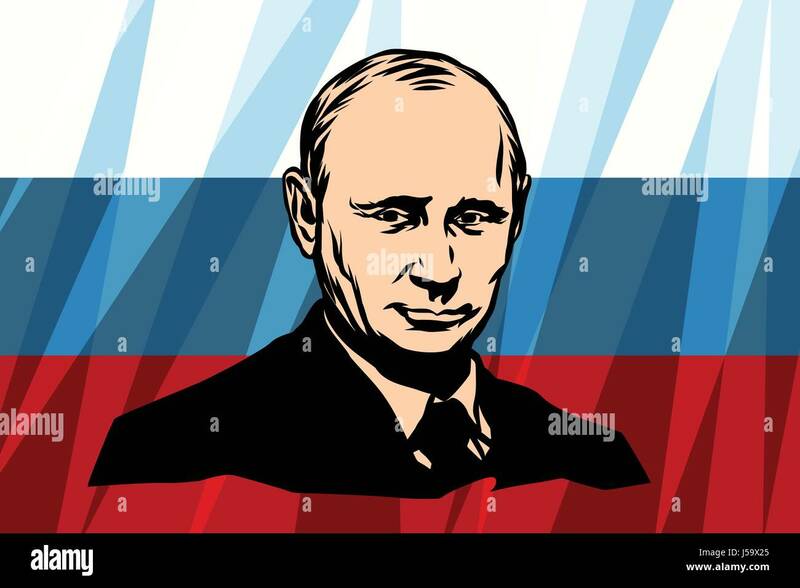 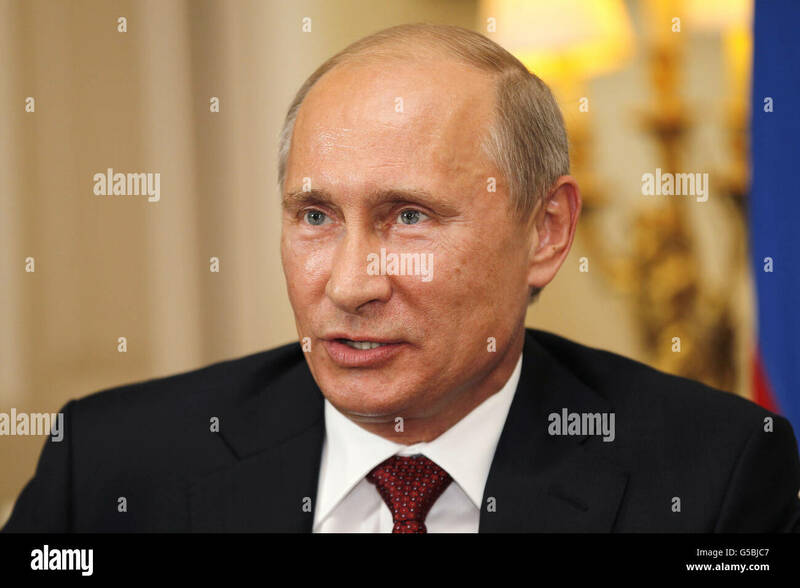 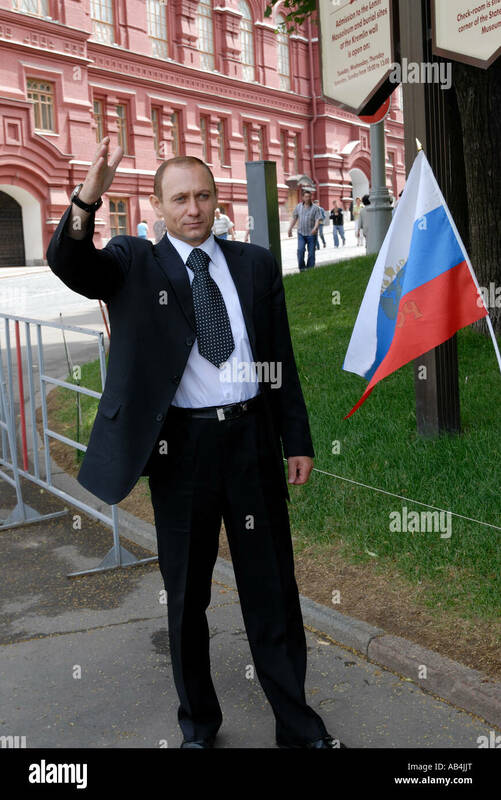 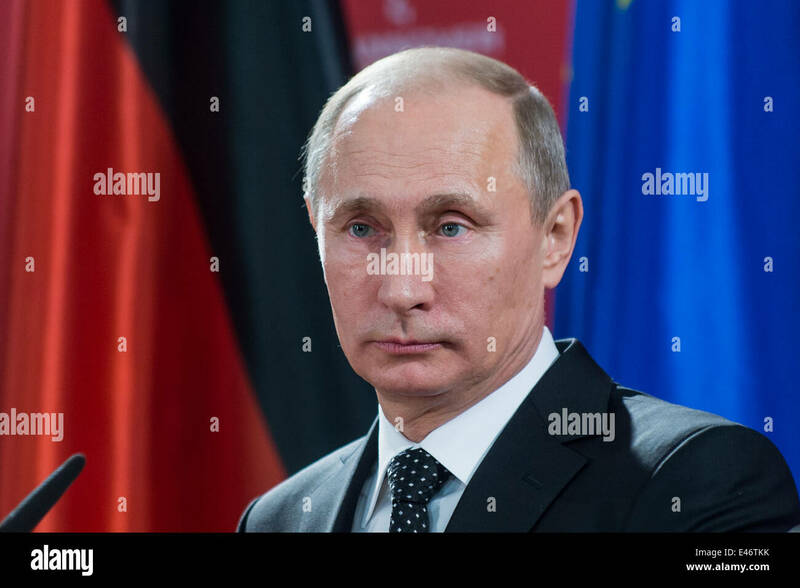 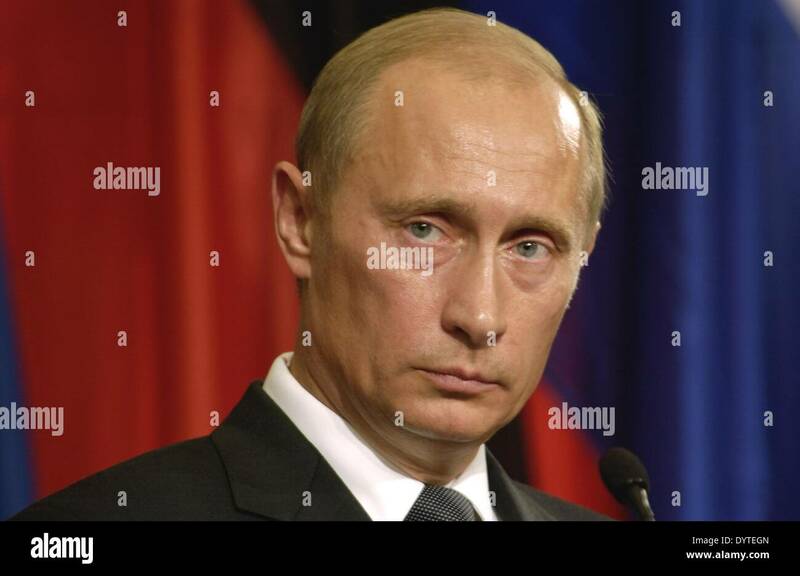 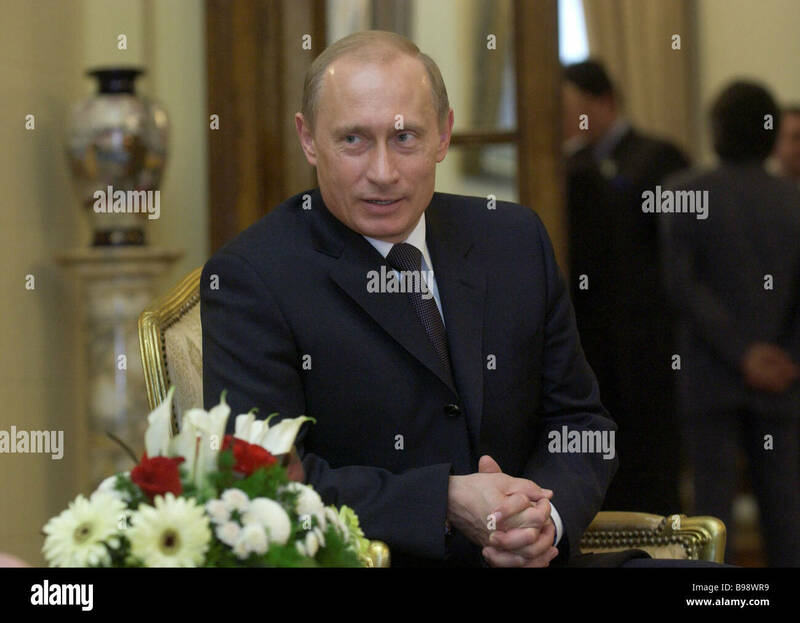 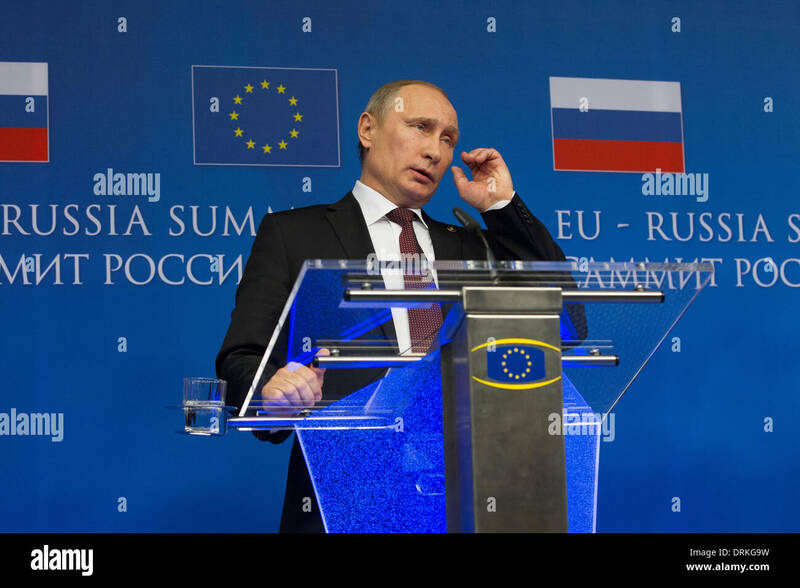 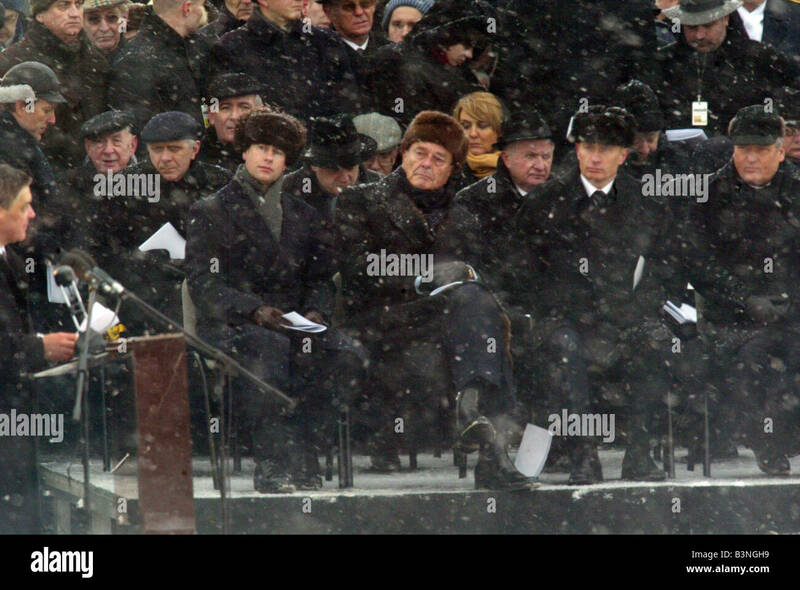 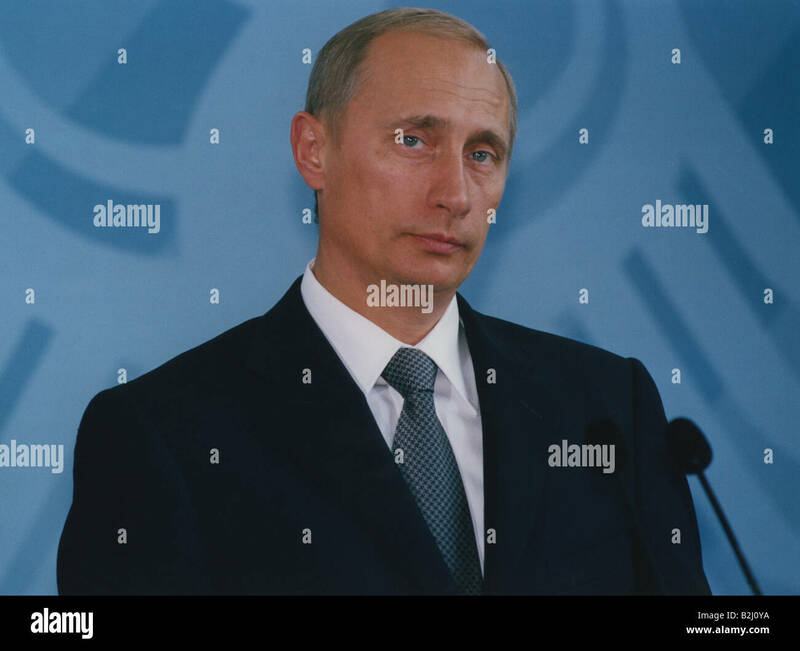 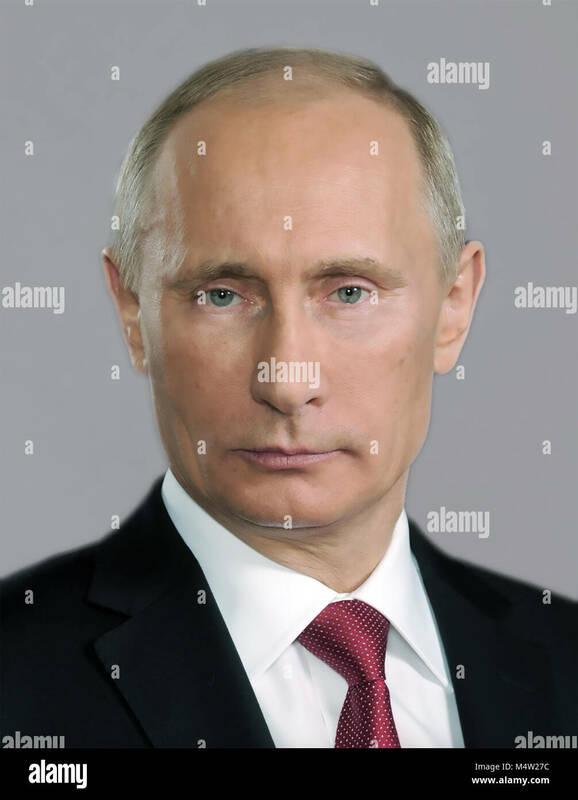 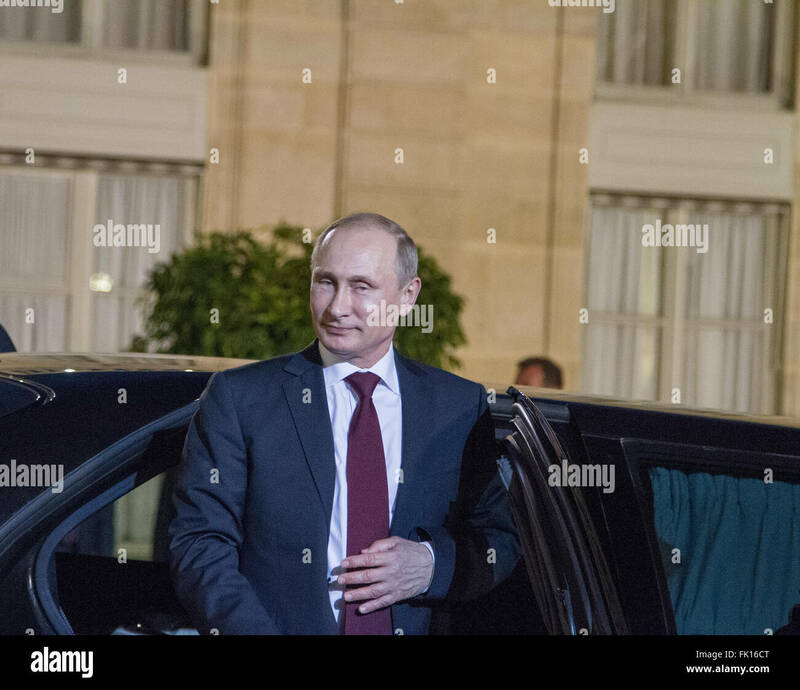 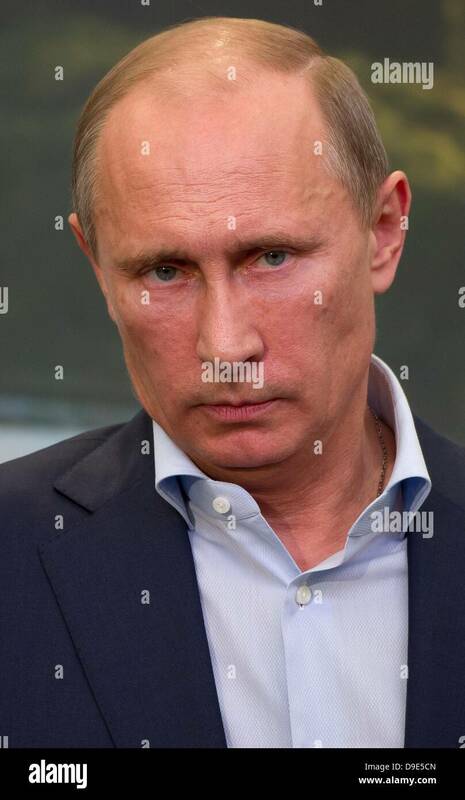 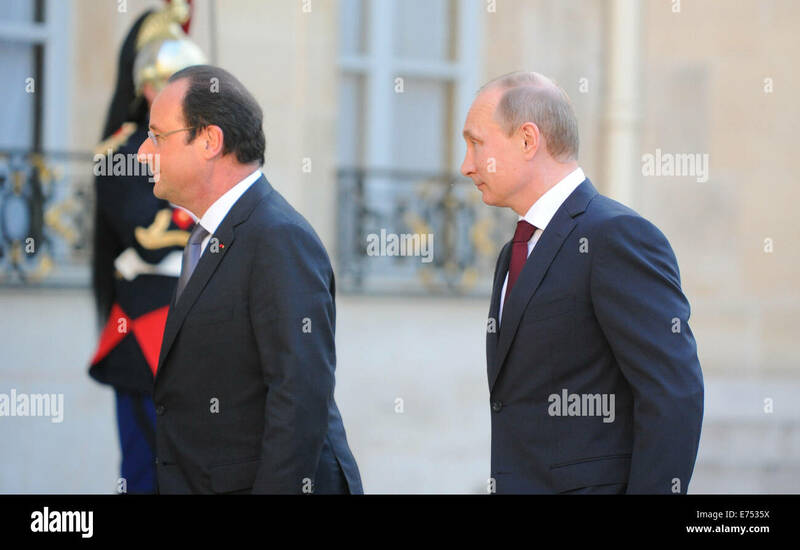 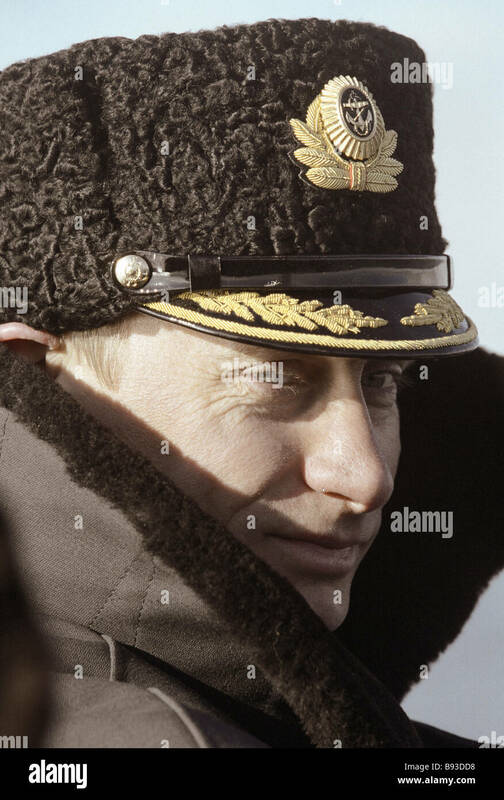 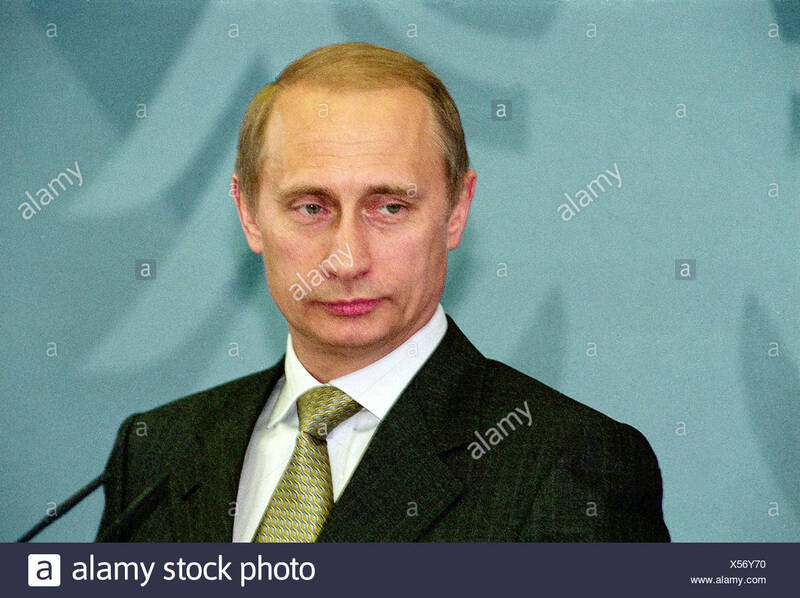 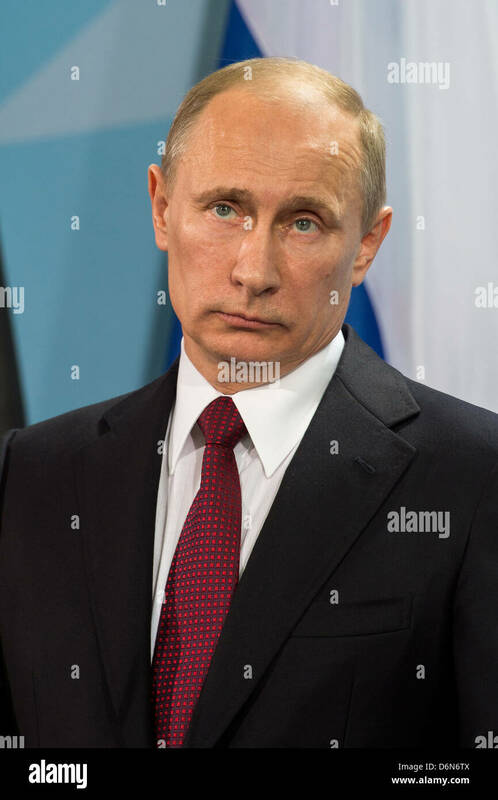 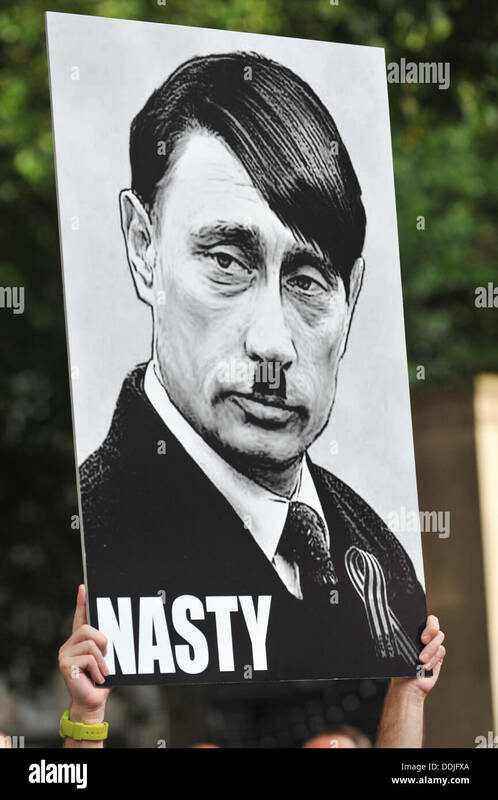 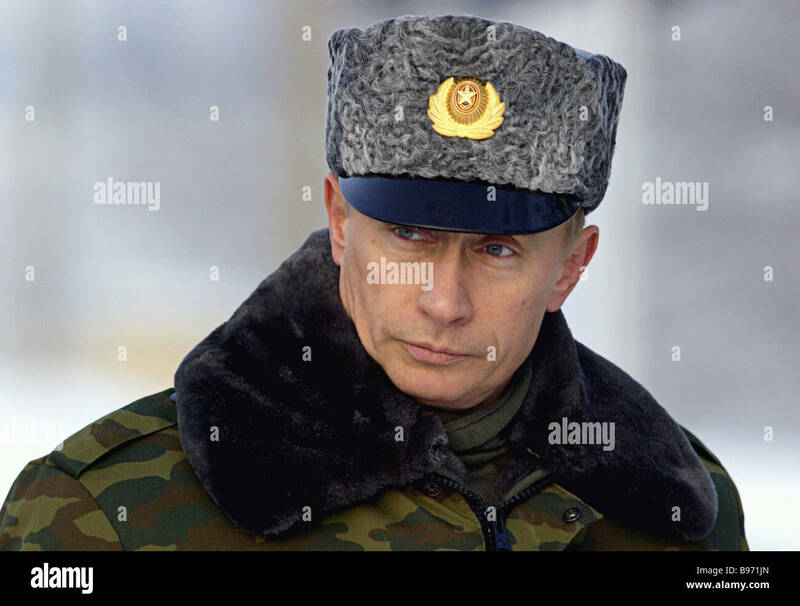 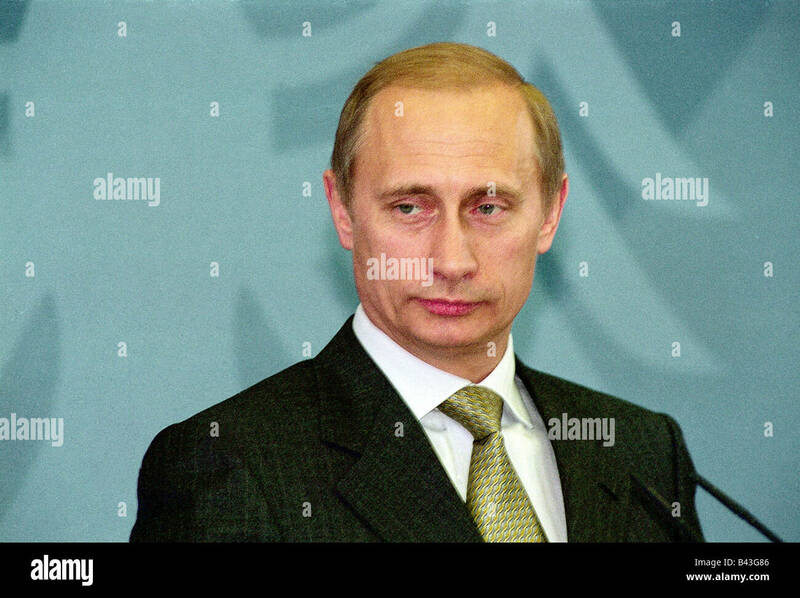 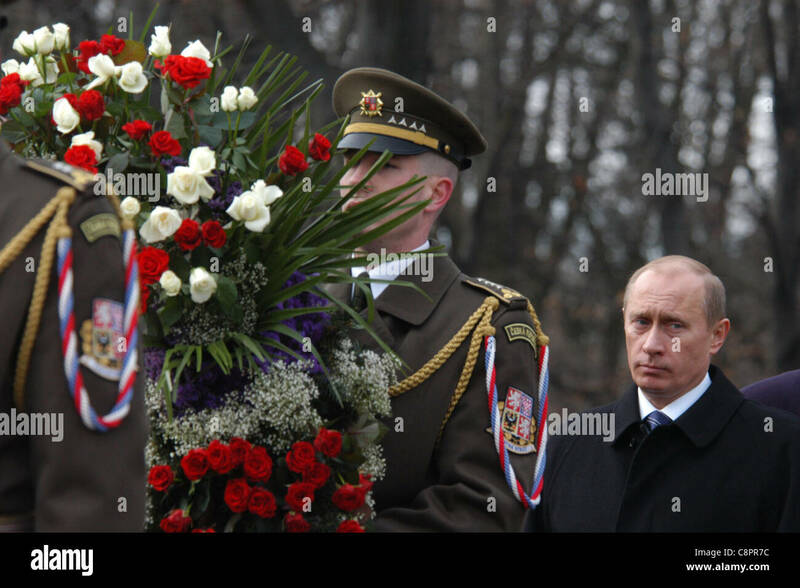 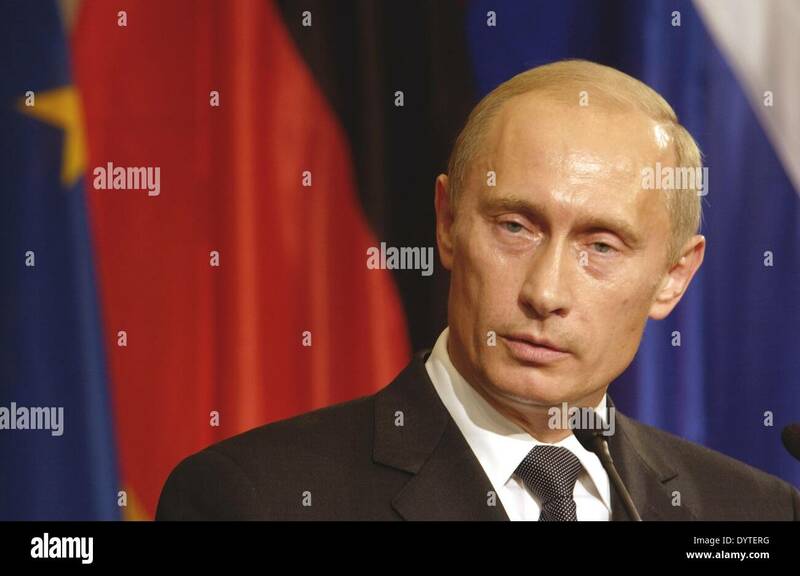 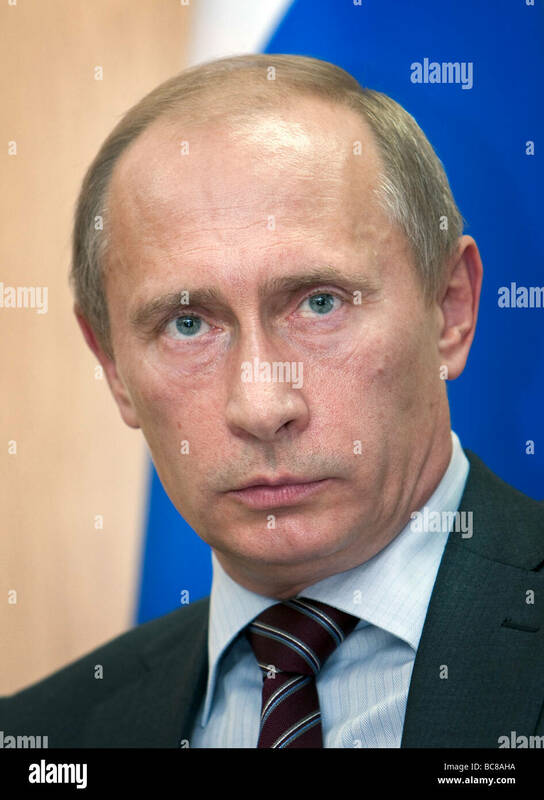 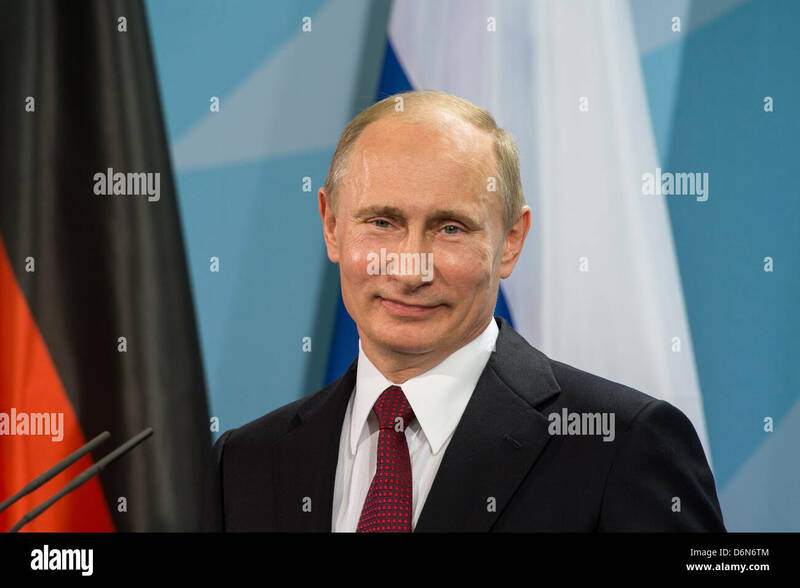 Portrait of Russian President Vladimir Putin, pictured during his official visit to France for the D-Day 2014 commemorations. 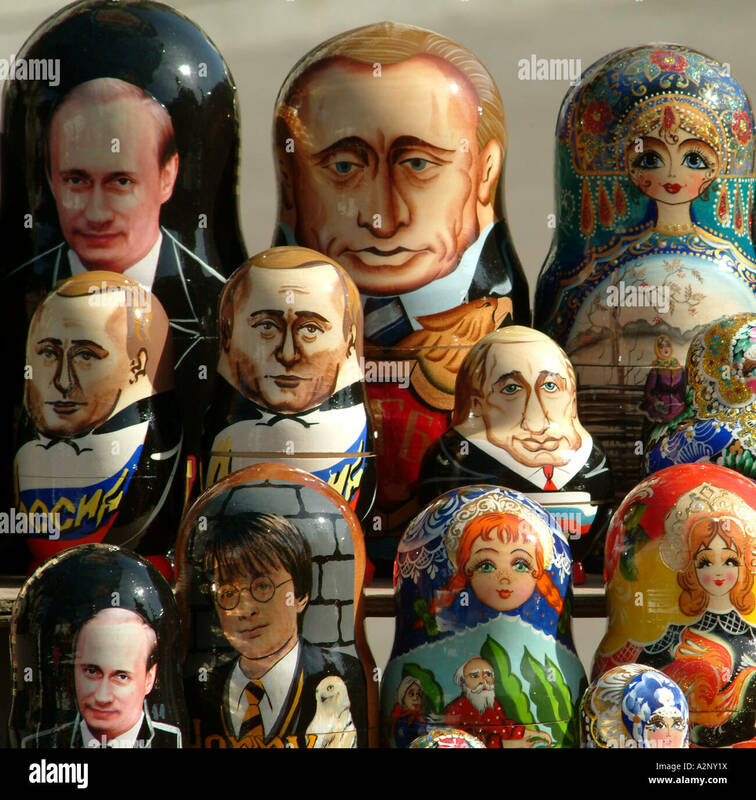 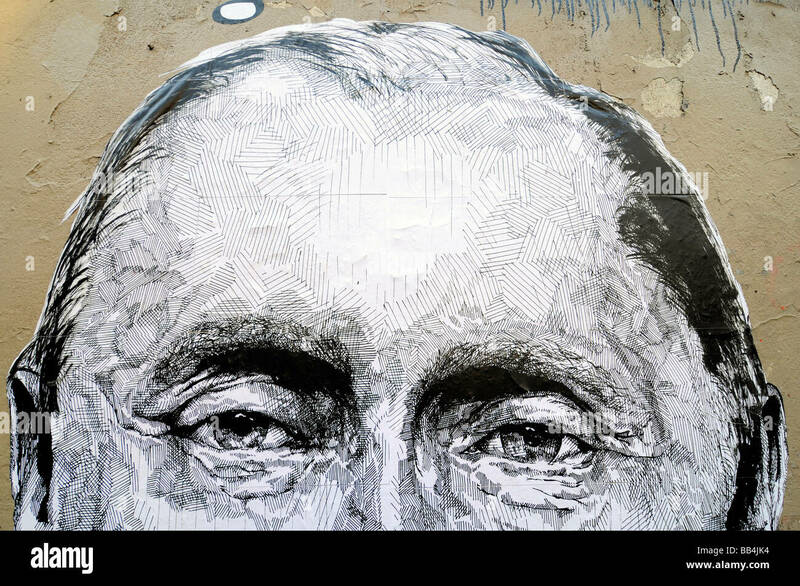 Illustration featuring Russia president Vladimir Putin made with words often used during his speeches. 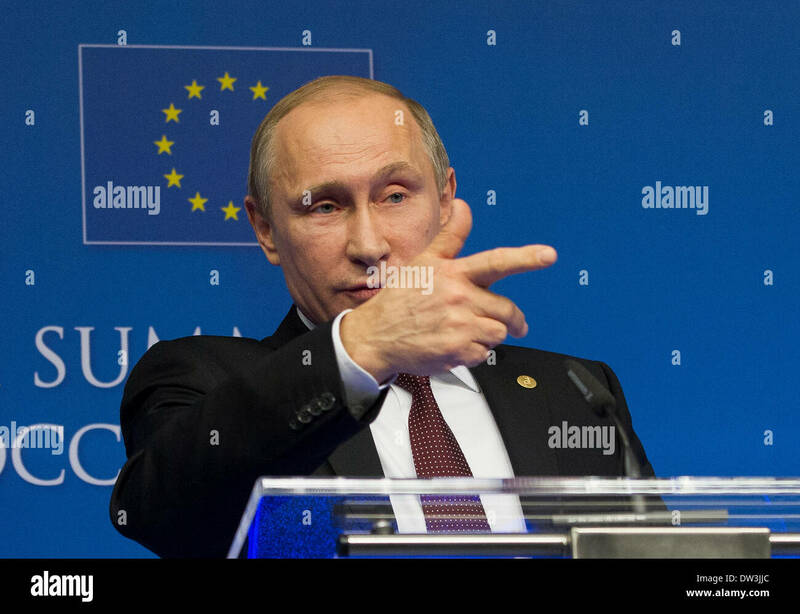 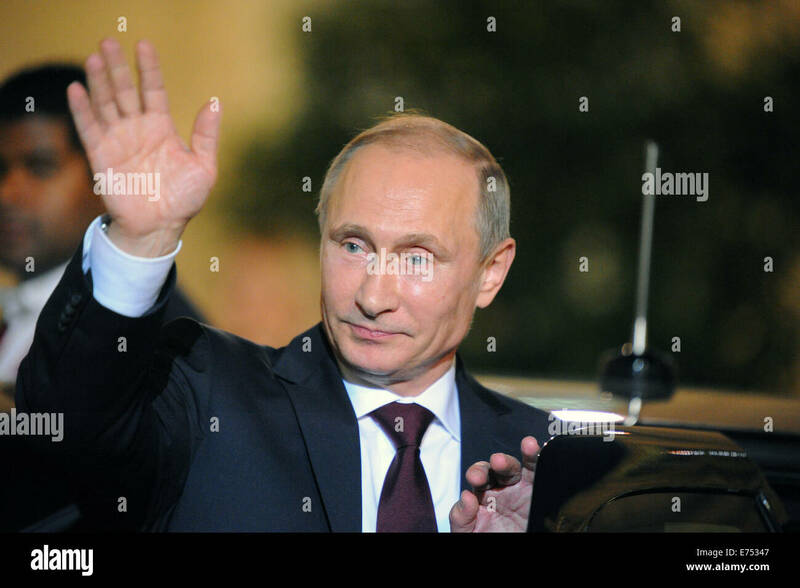 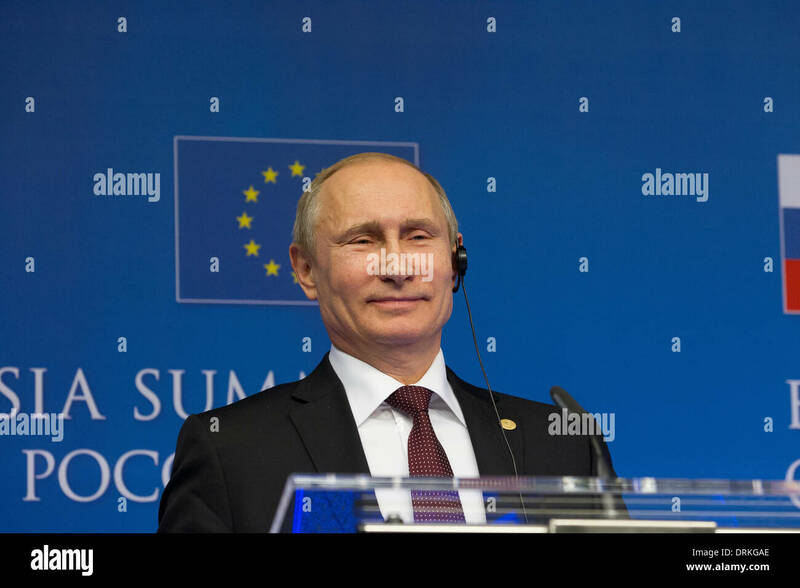 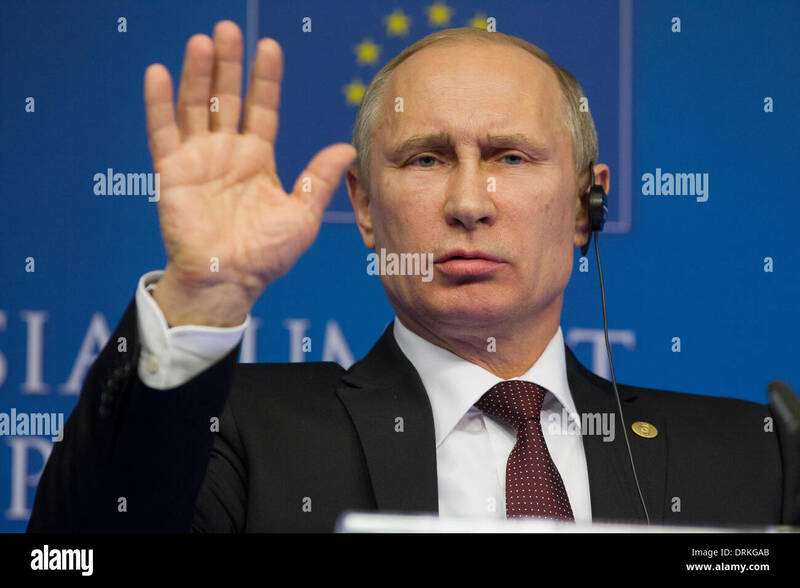 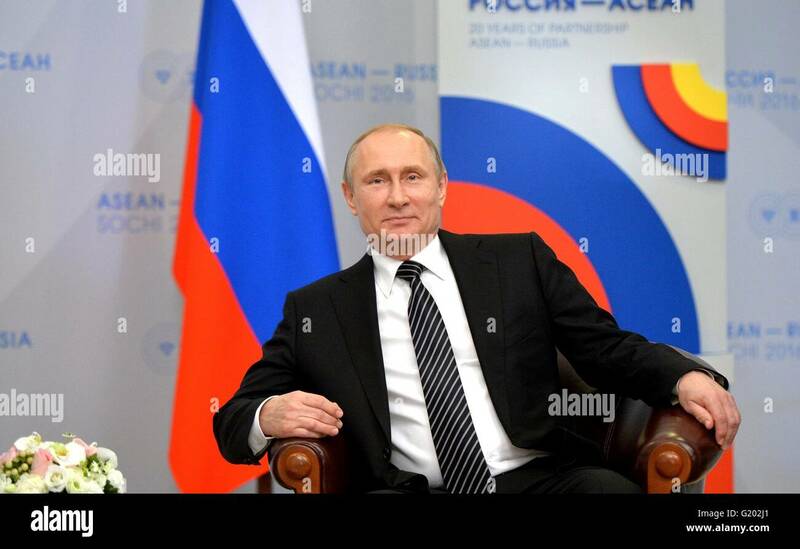 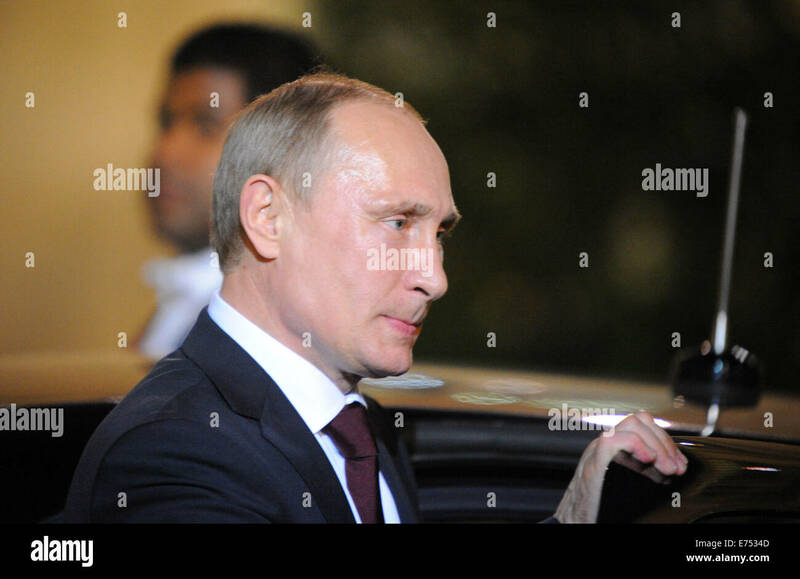 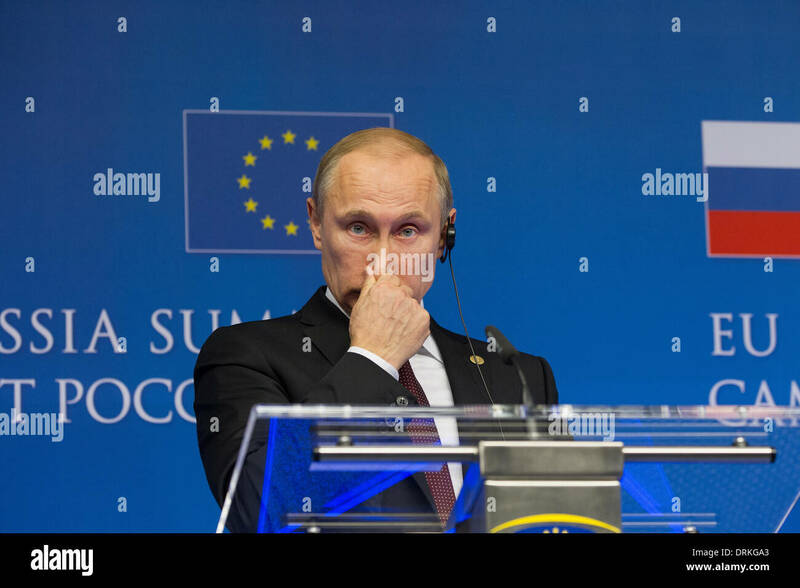 Russian President Vladimir Putin during the ASEAN-Russia Summit at the Radisson Blu Resort & Congress Centre May 20, 2016 in Sochi, Russia. 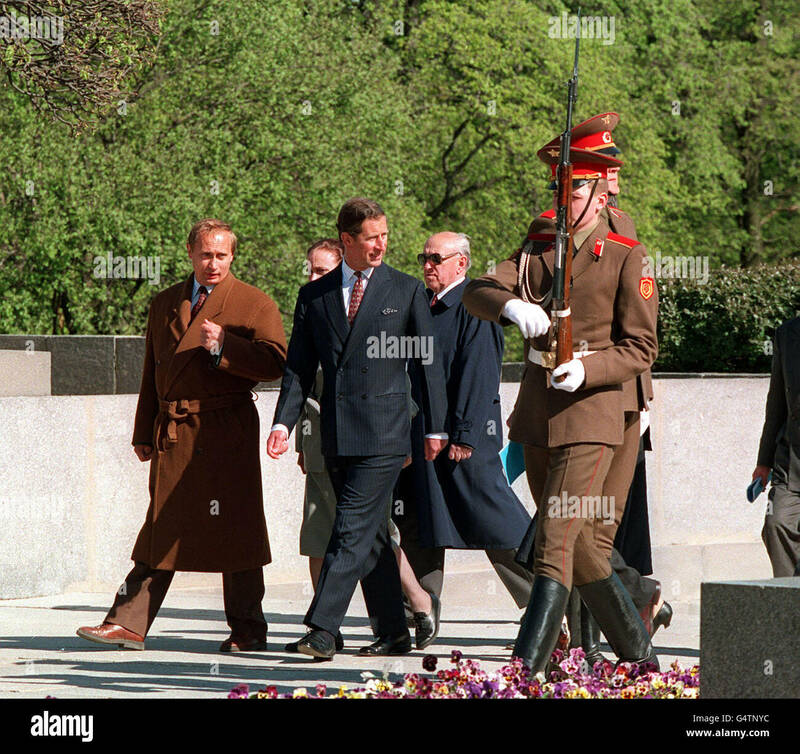 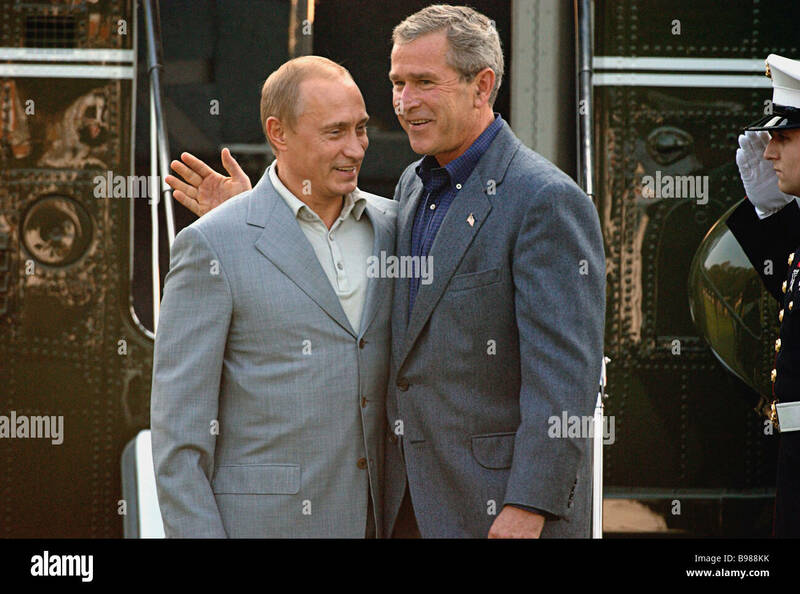 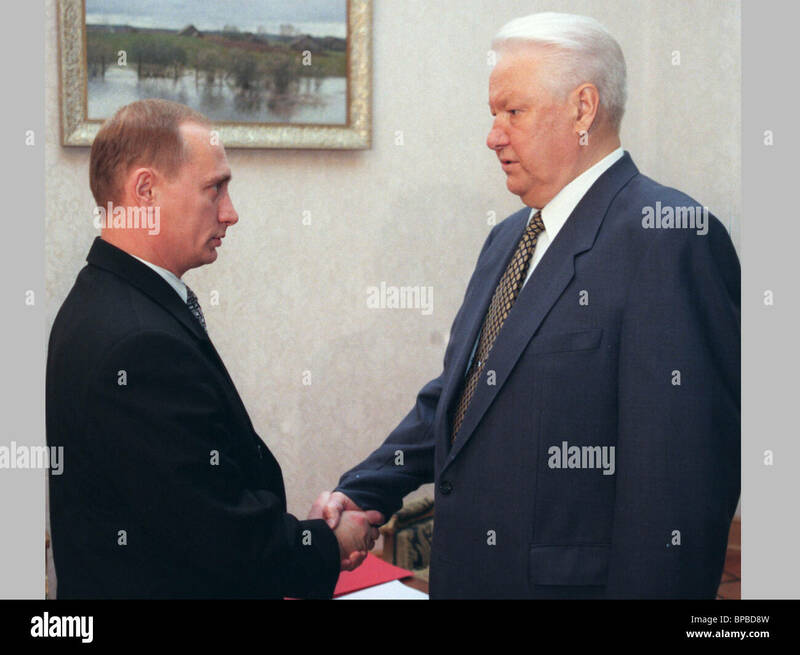 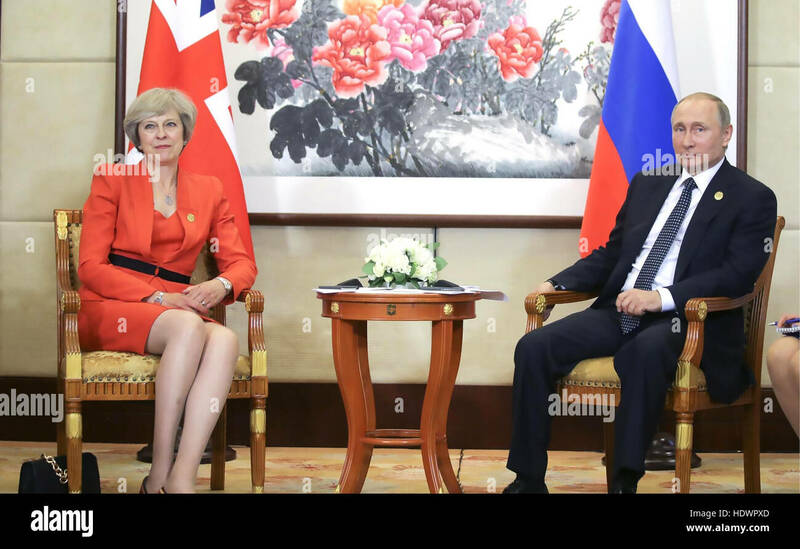 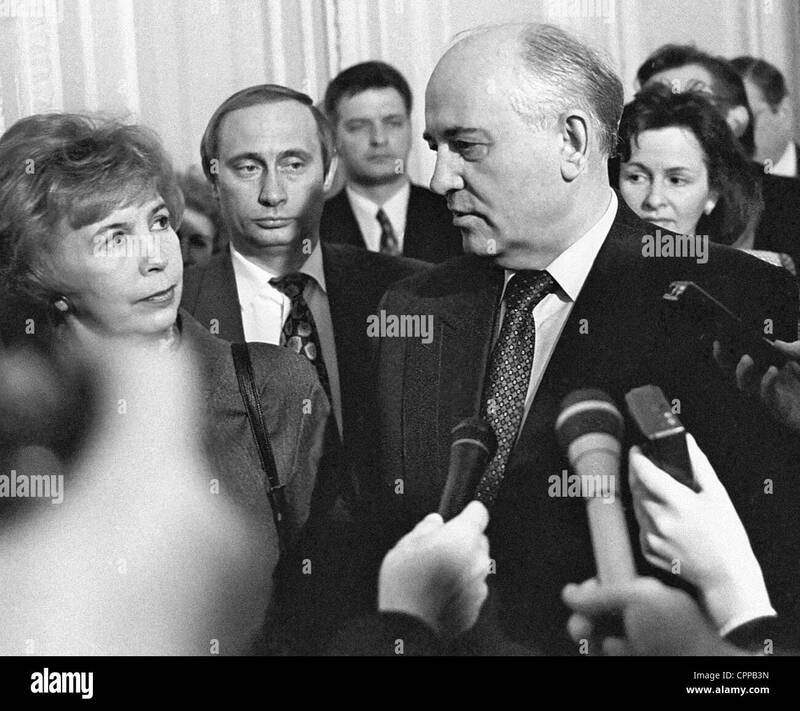 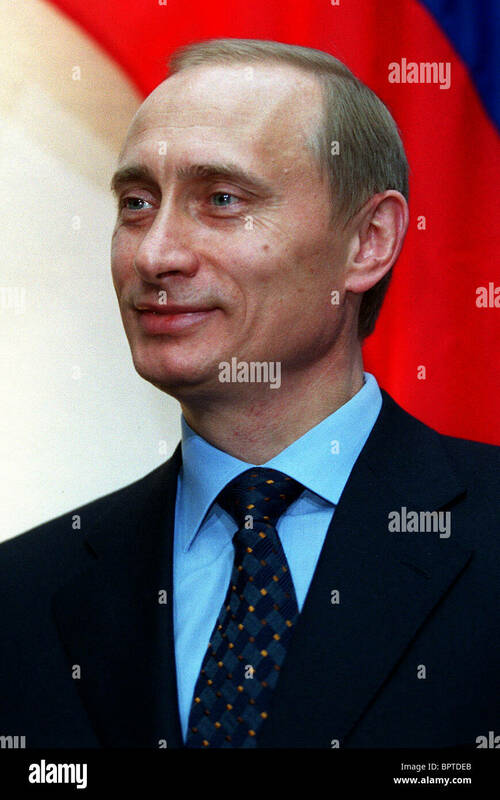 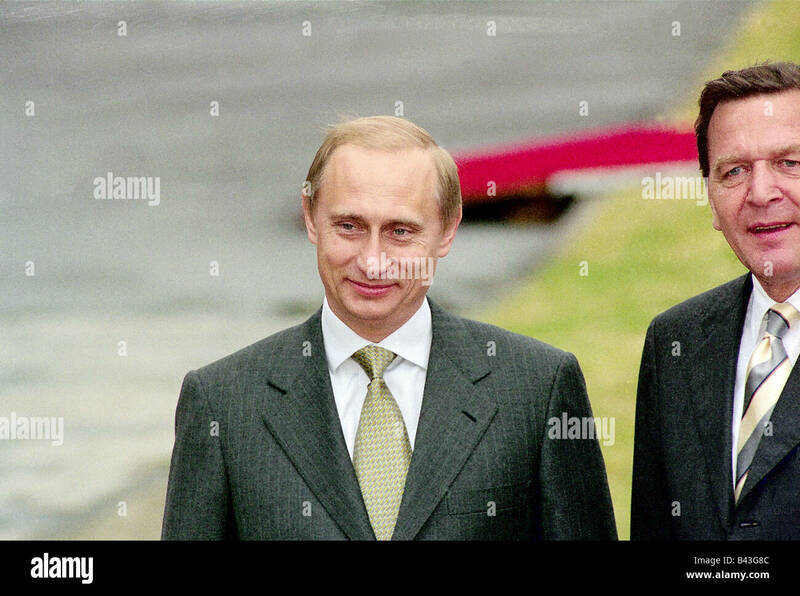 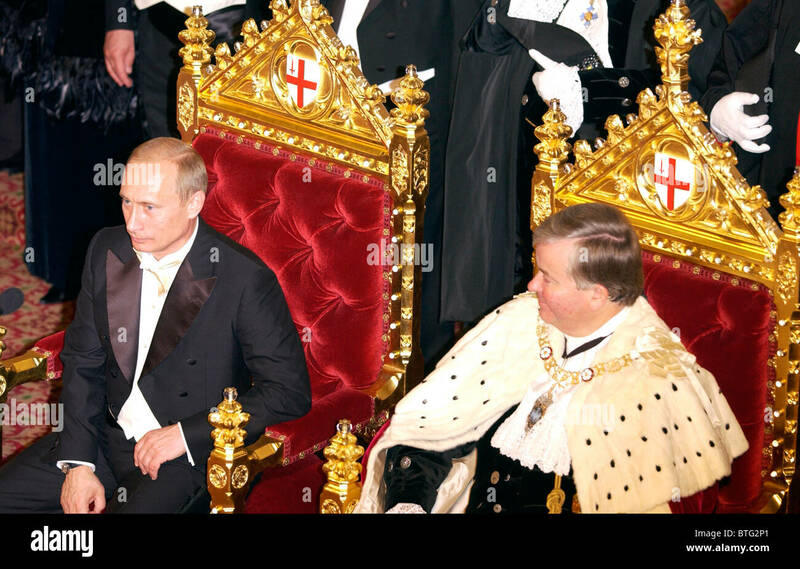 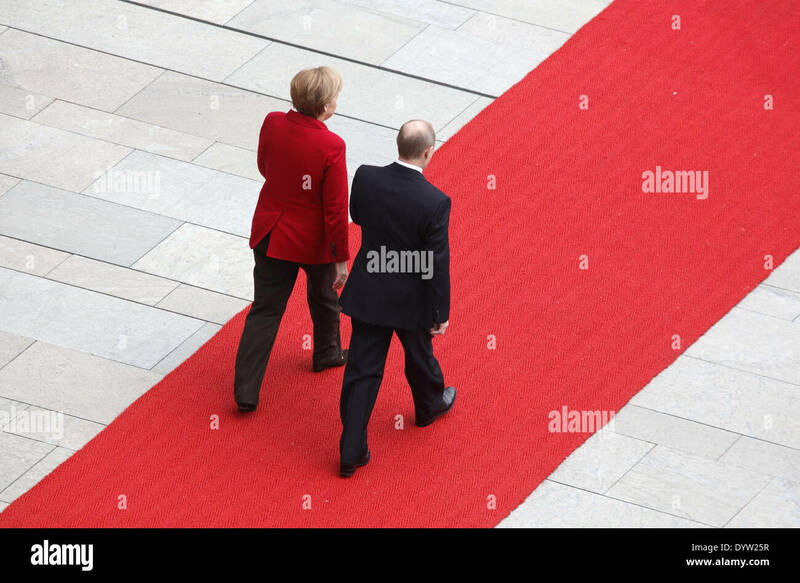 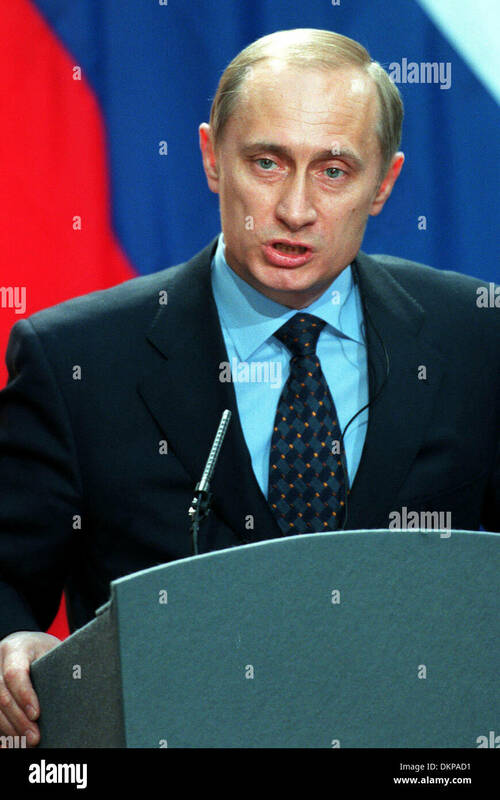 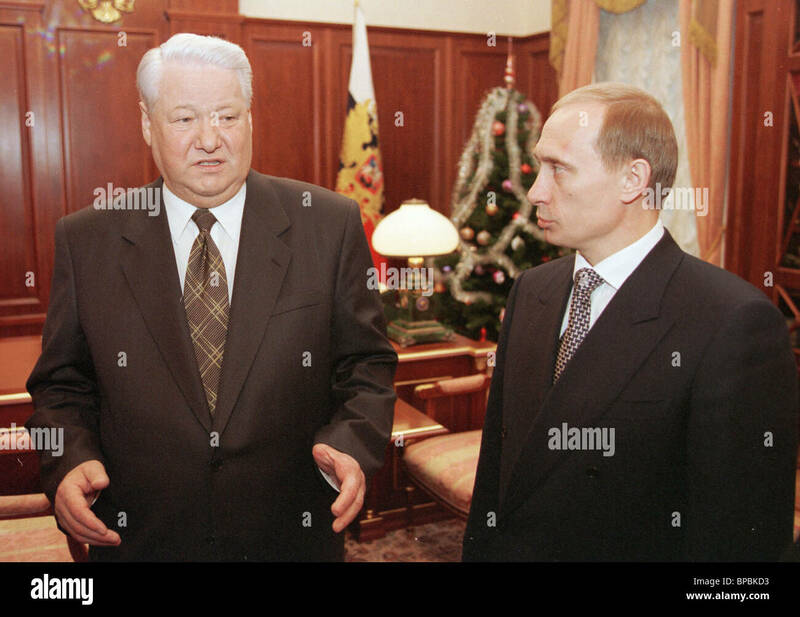 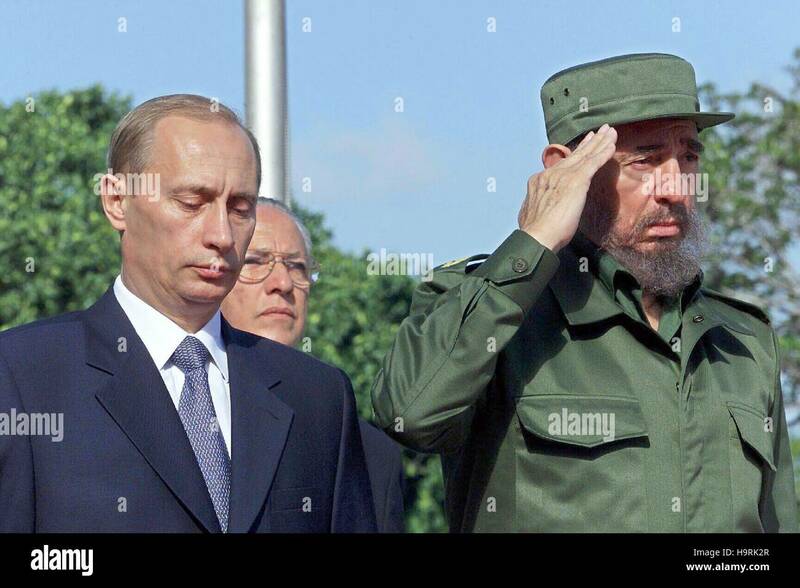 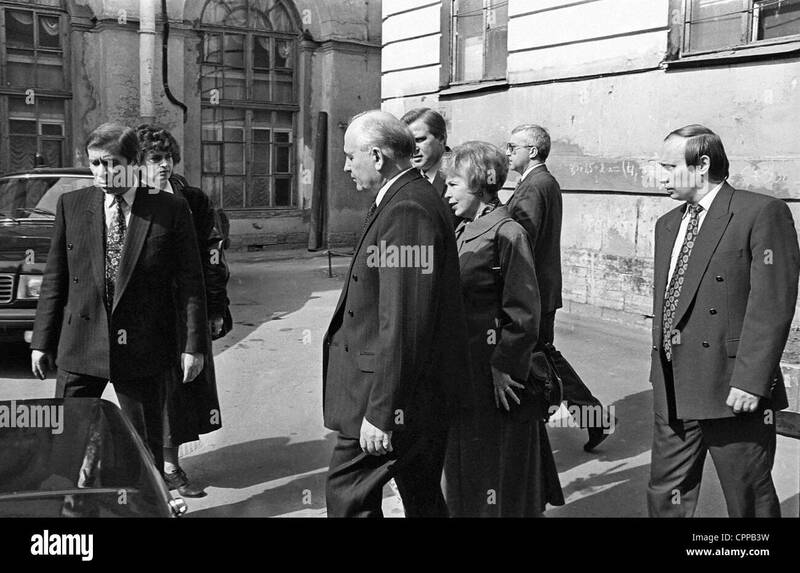 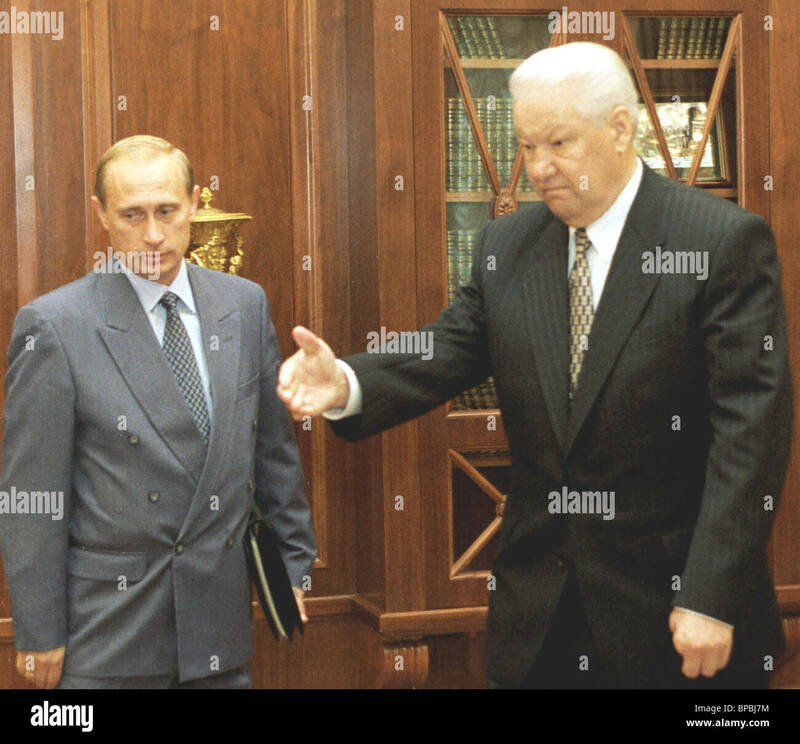 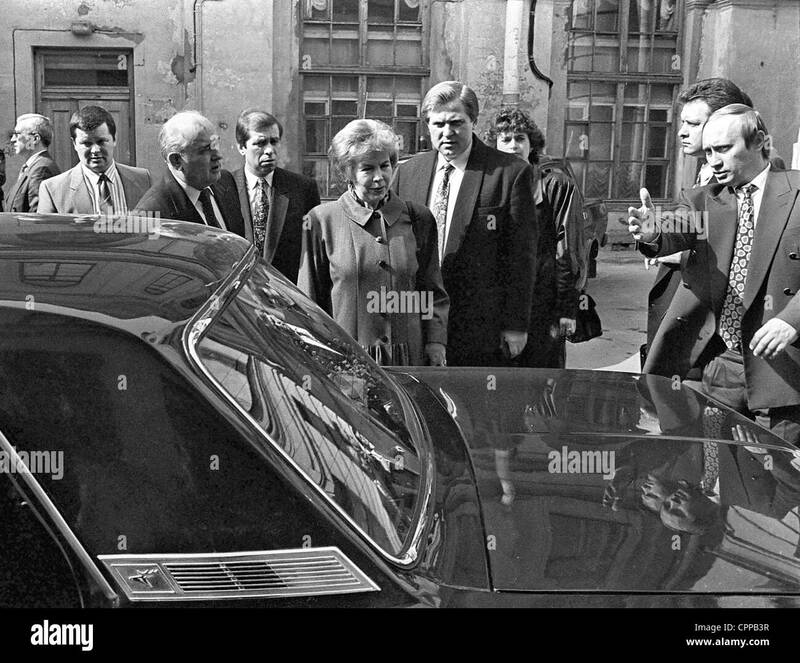 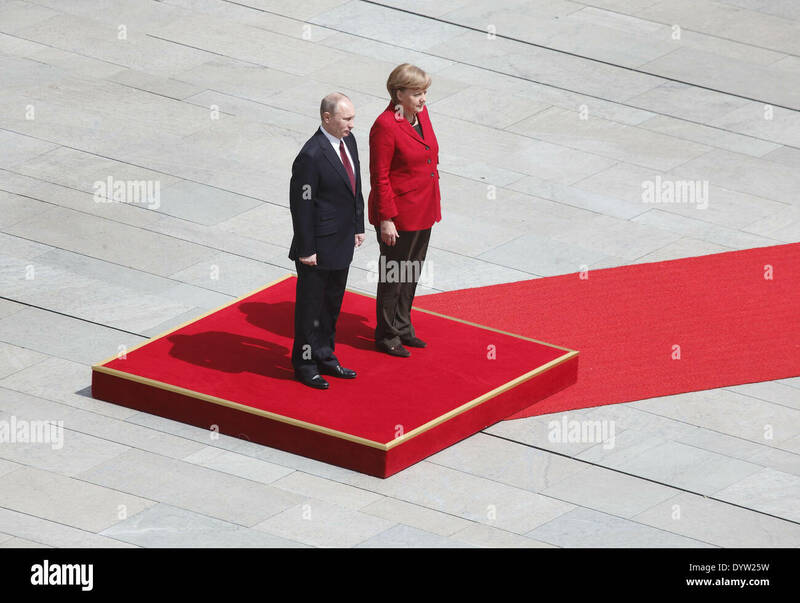 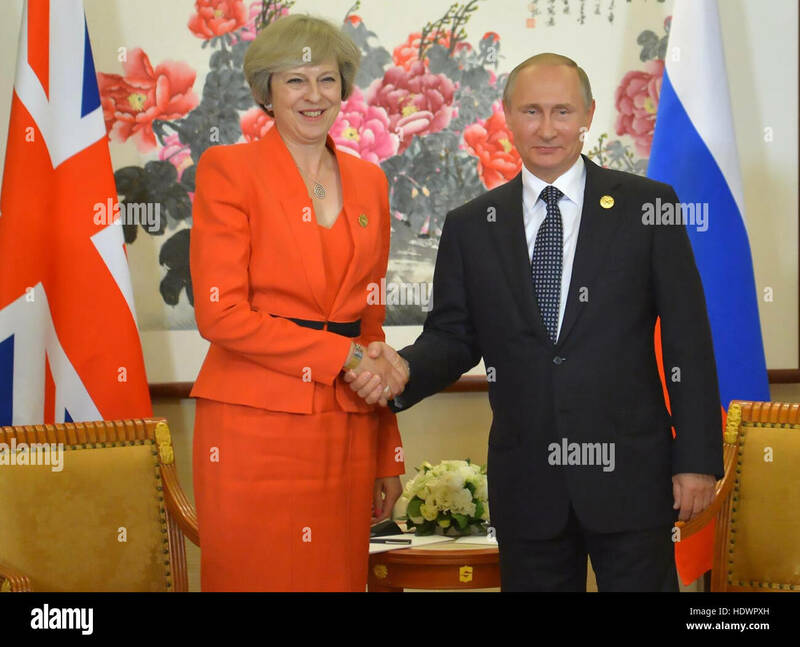 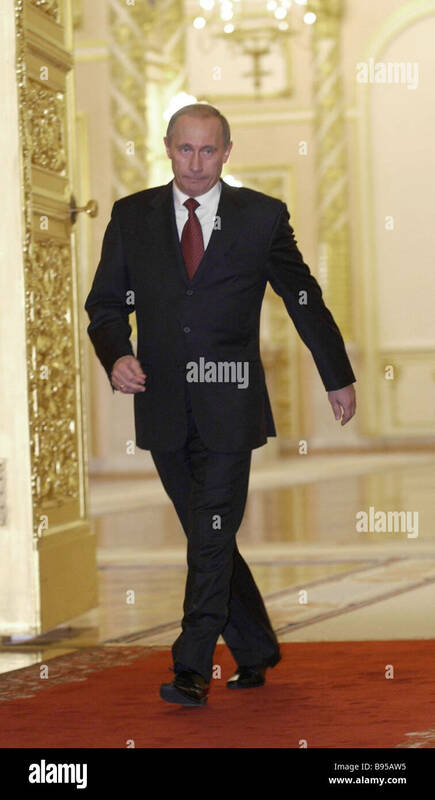 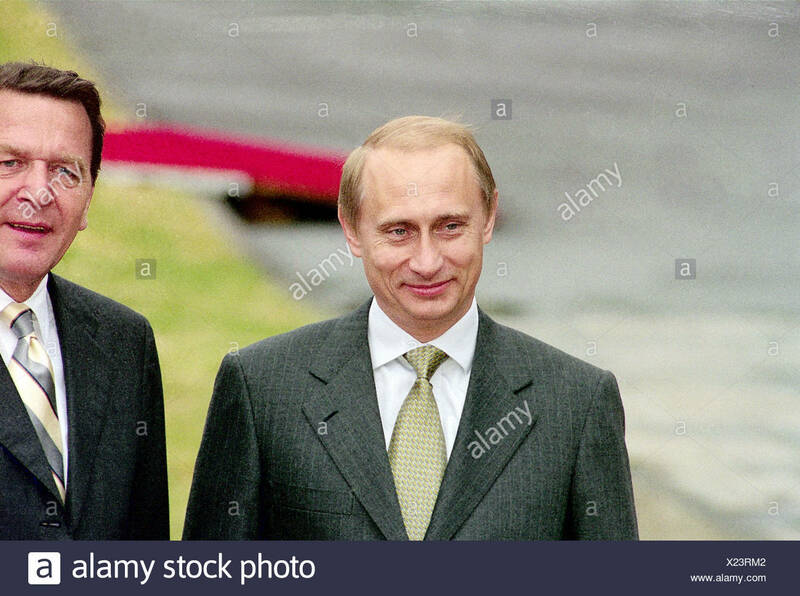 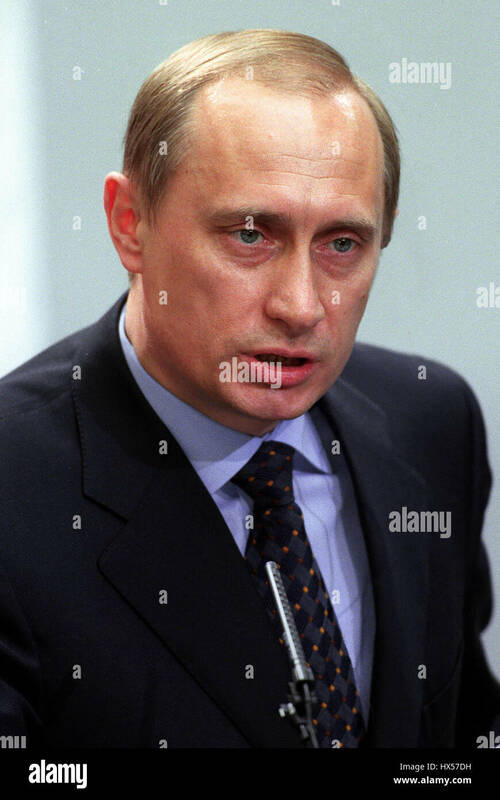 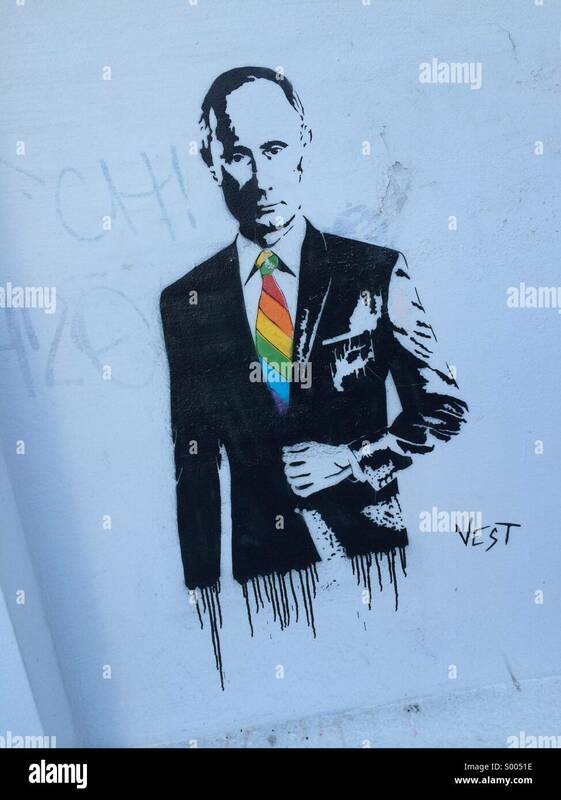 Vladimir Putin looking absolutely fabulous with his gay, rainbow tie. 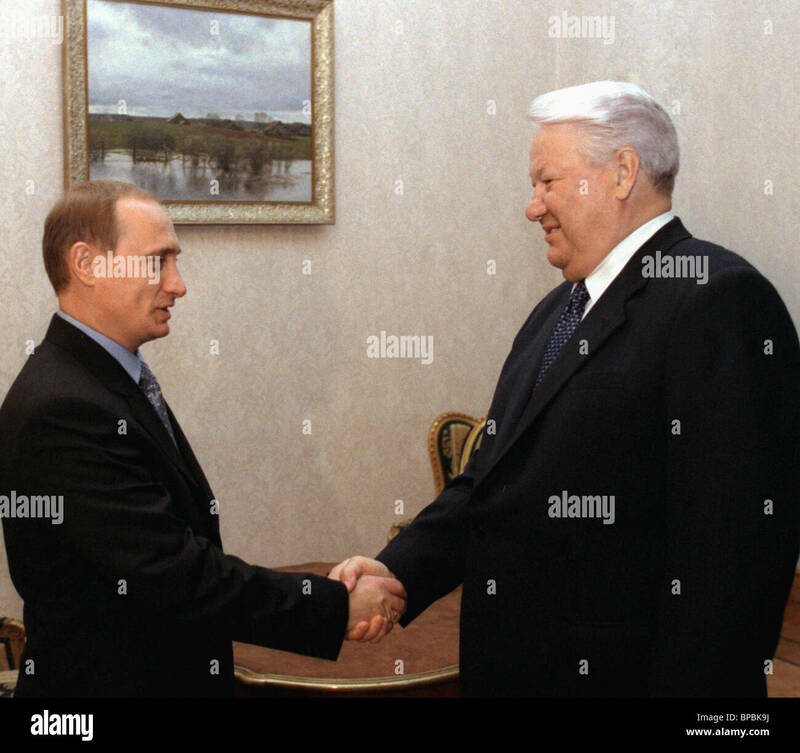 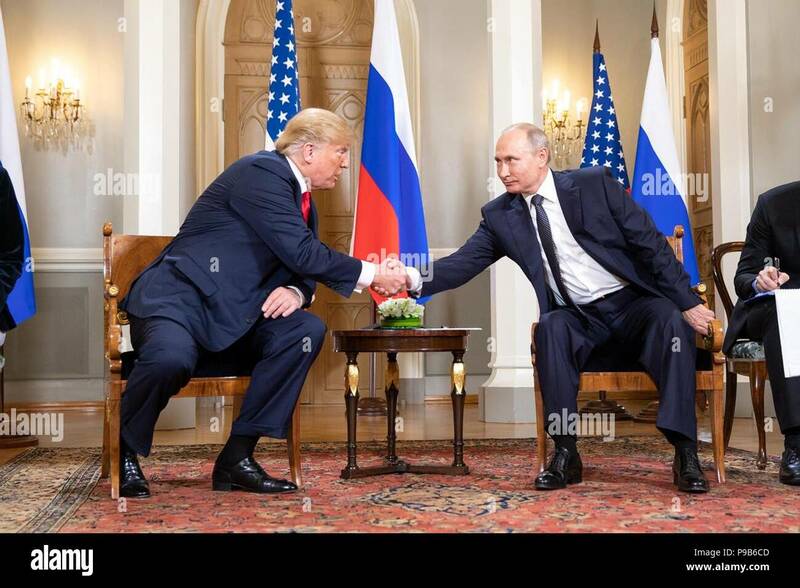 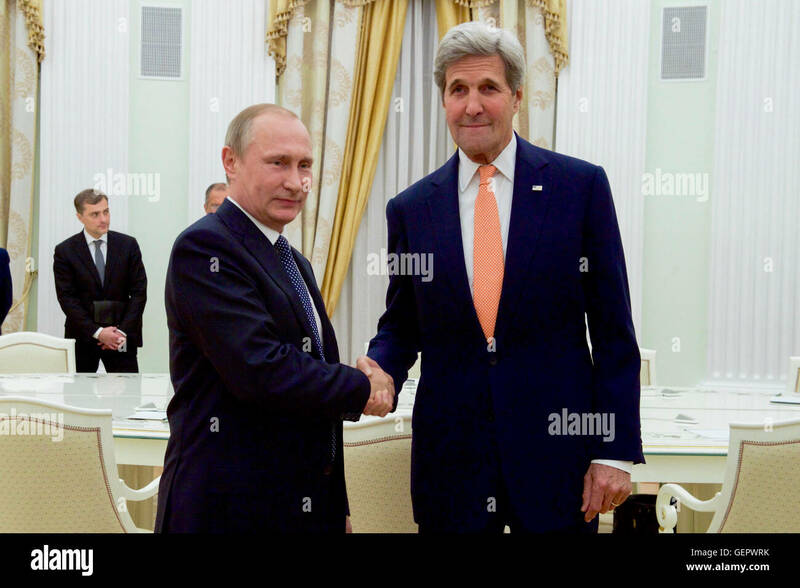 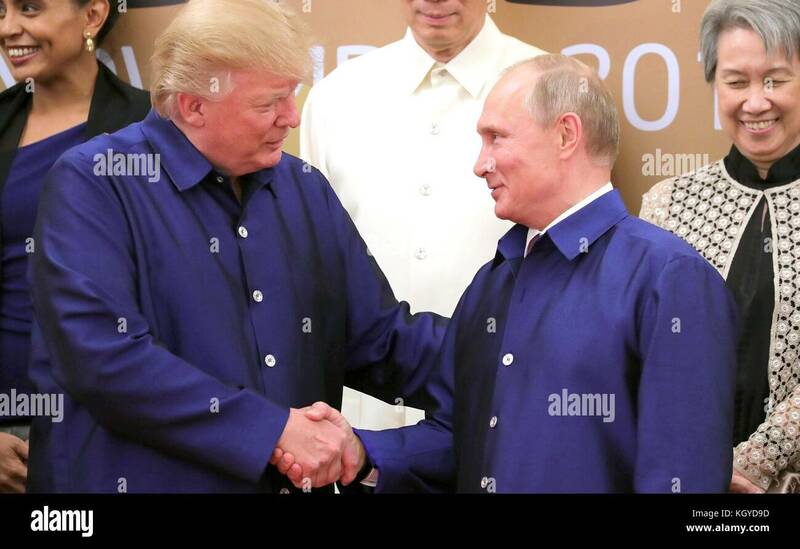 Russian President Vladimir Putin shakes hands with U.S. President Donald Trump during the U.S. - Russia Summit meeting at the Presidential Palace July 16, 2018 in Helsinki, Finland. 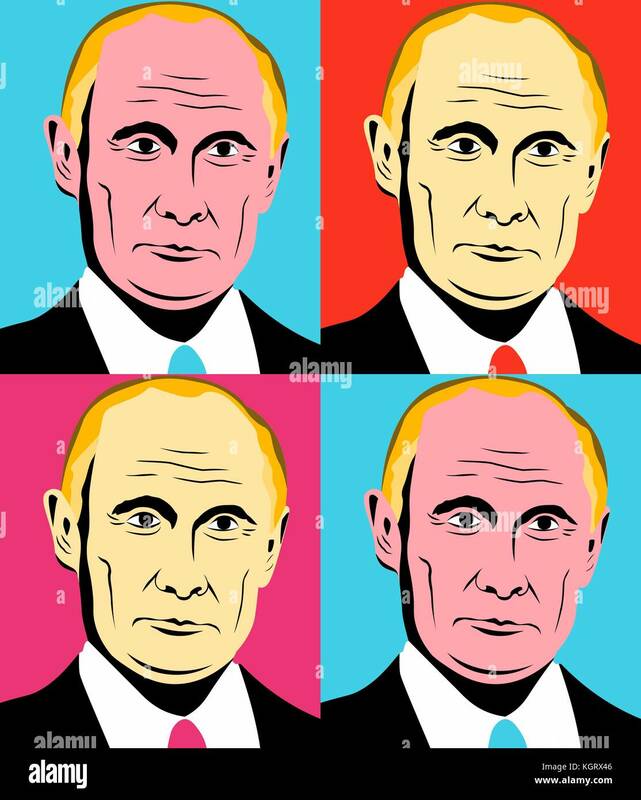 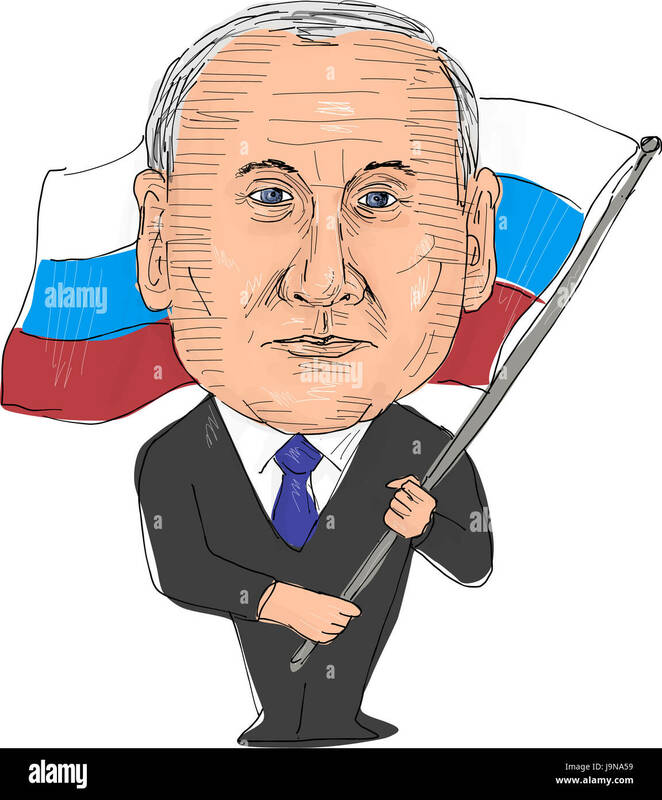 November 10 2017 Editorial illustration of the Russian Federation President Vladimir Putin in Andy Warhol style. 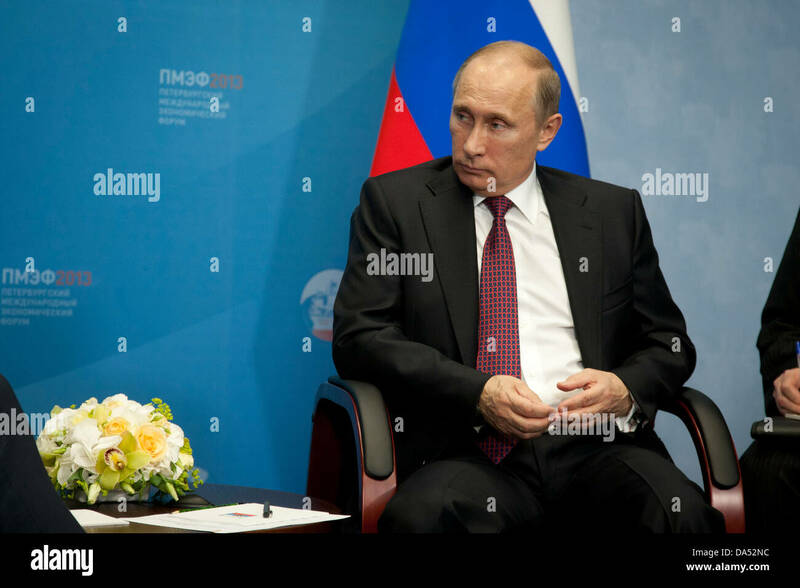 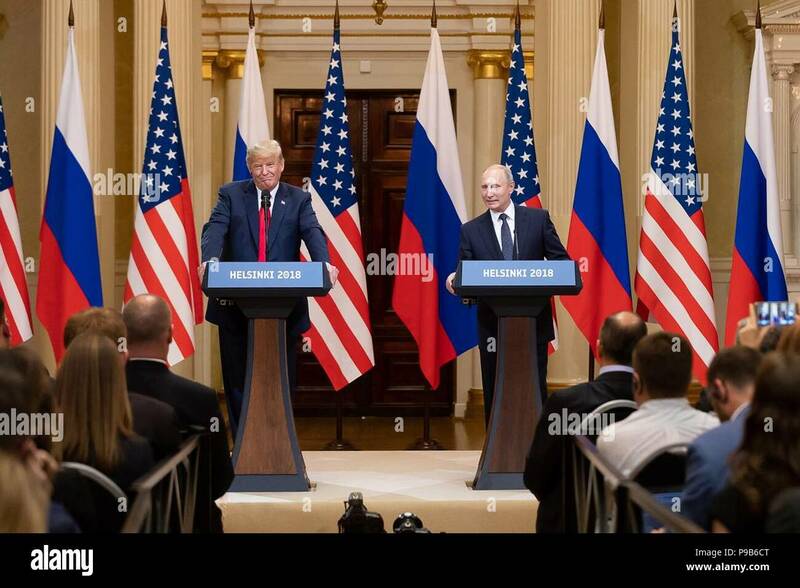 Russian President Vladimir Putin with U.S. President Donald Trump during a joint press conference at the conclusion of the U.S. - Russia Summit meeting at the Presidential Palace July 16, 2018 in Helsinki, Finland. 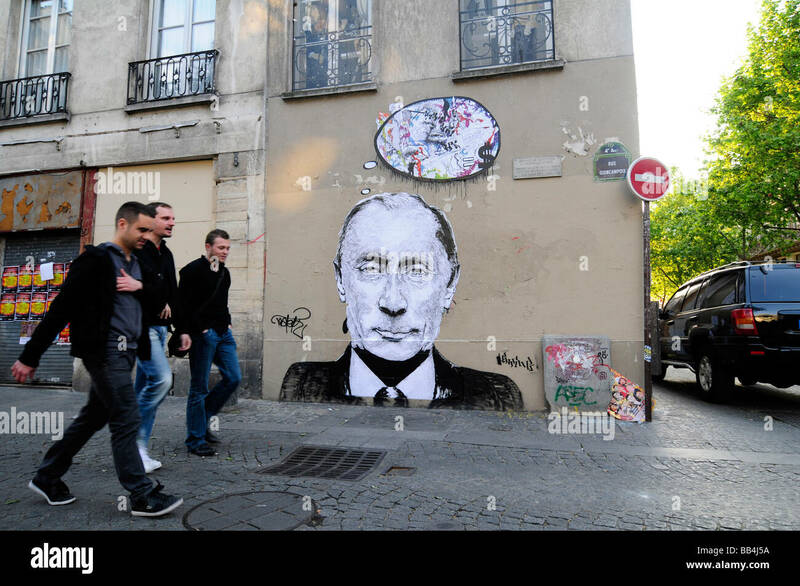 A graffiti representing Russian leader Vladimir Putin on the walls of Paris, France. 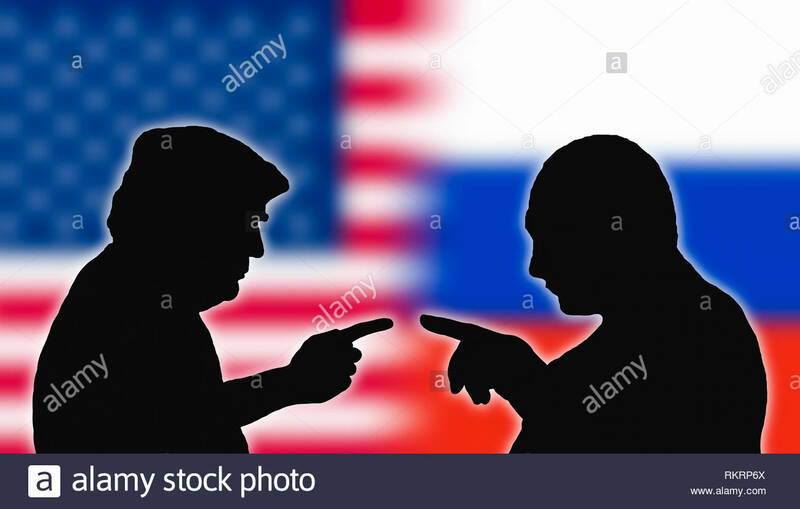 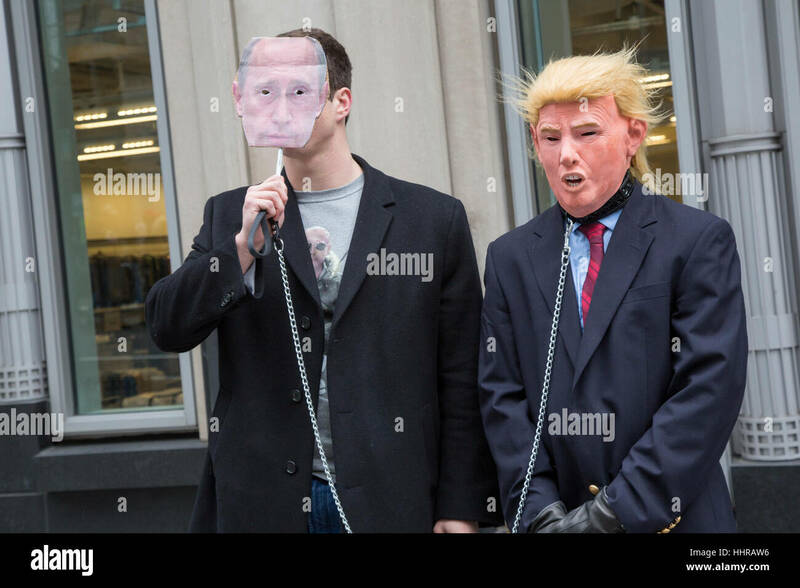 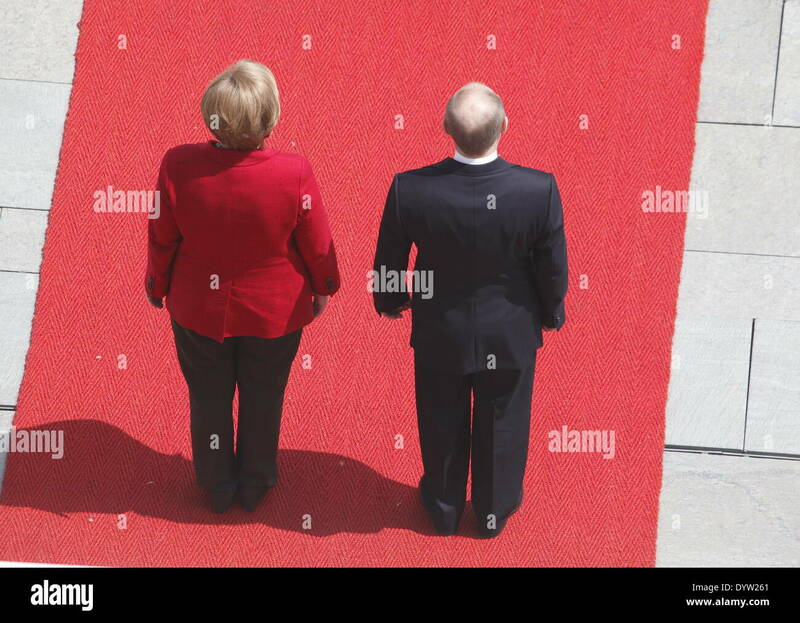 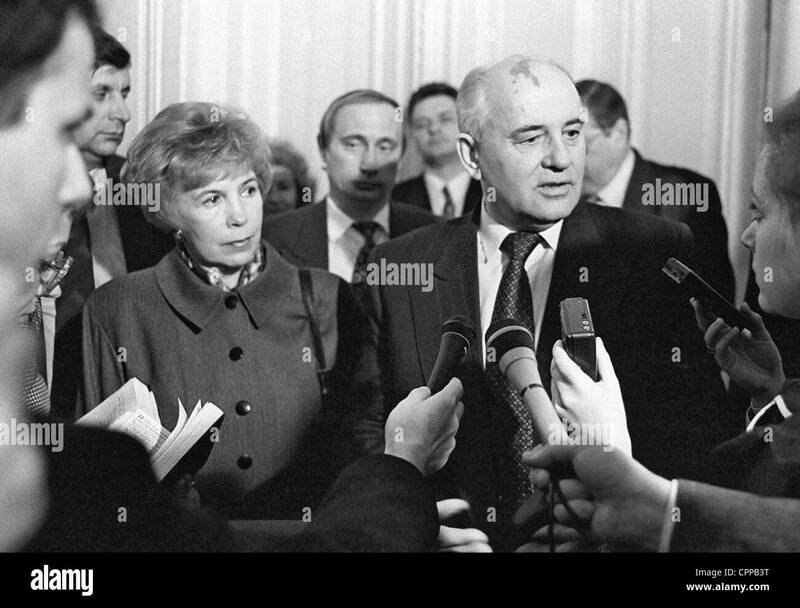 Silhouettes to represent the USA President, Donald Trump, and the Russian President, Vladimir Putin, facing each other pointing, as if arguing. 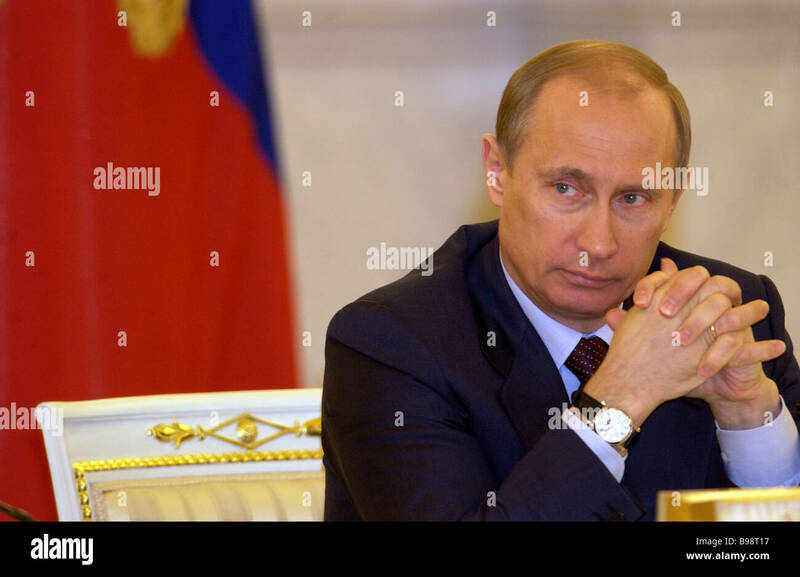 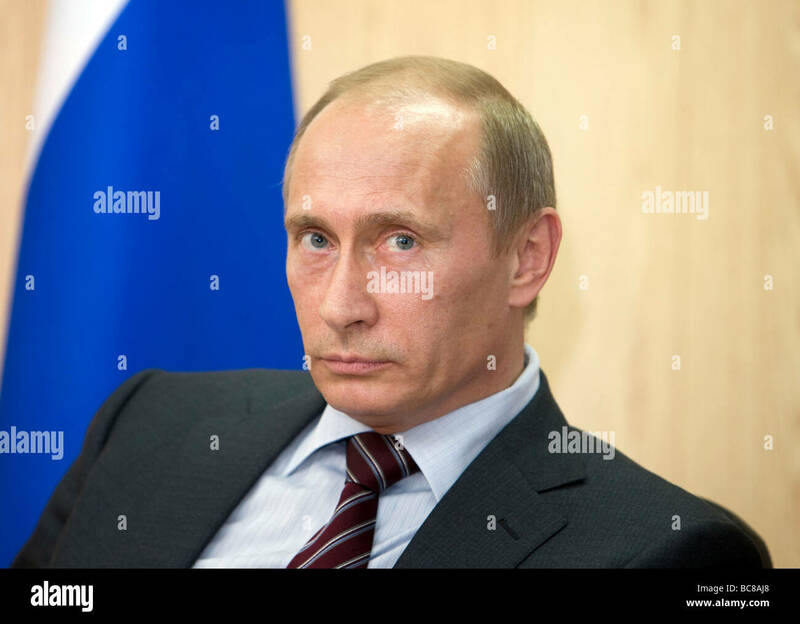 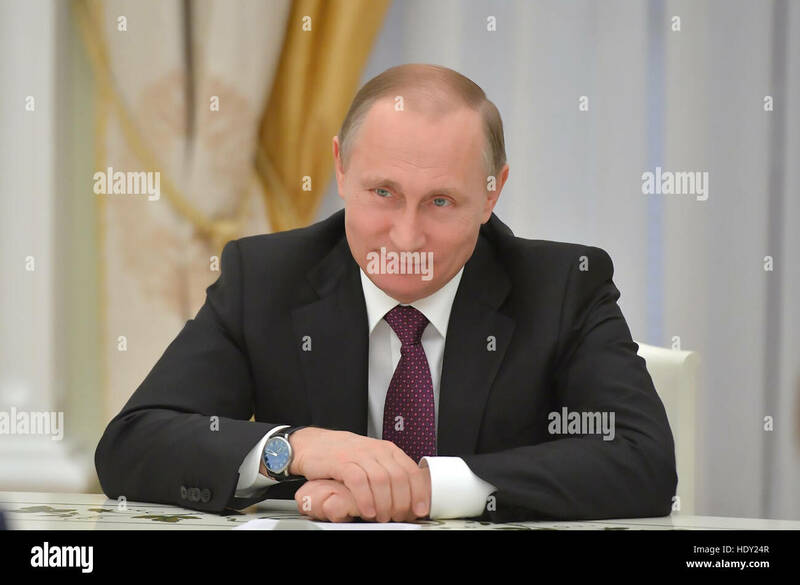 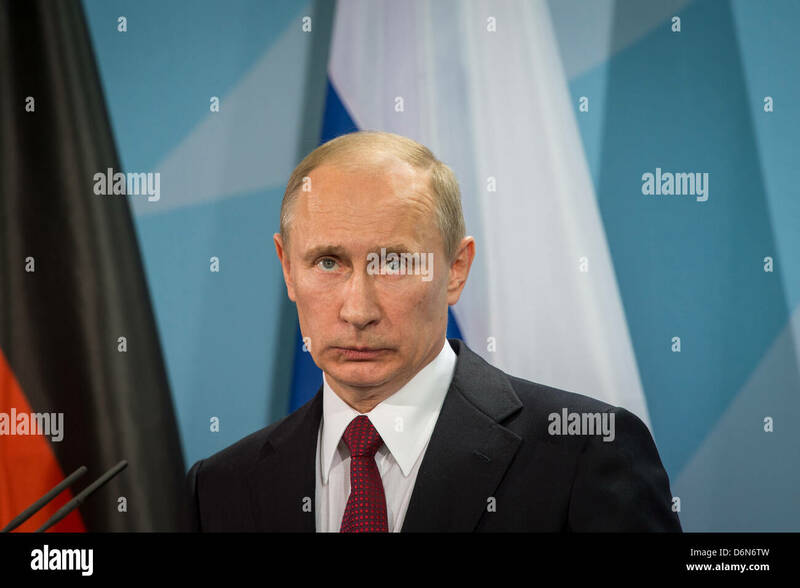 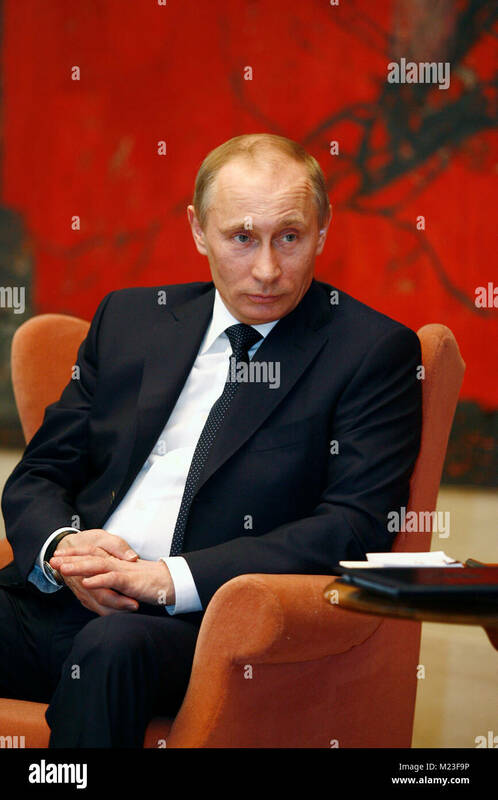 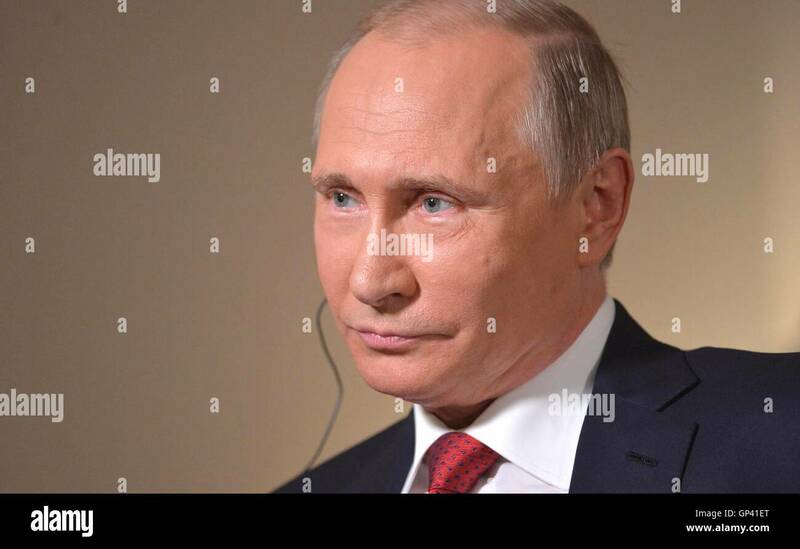 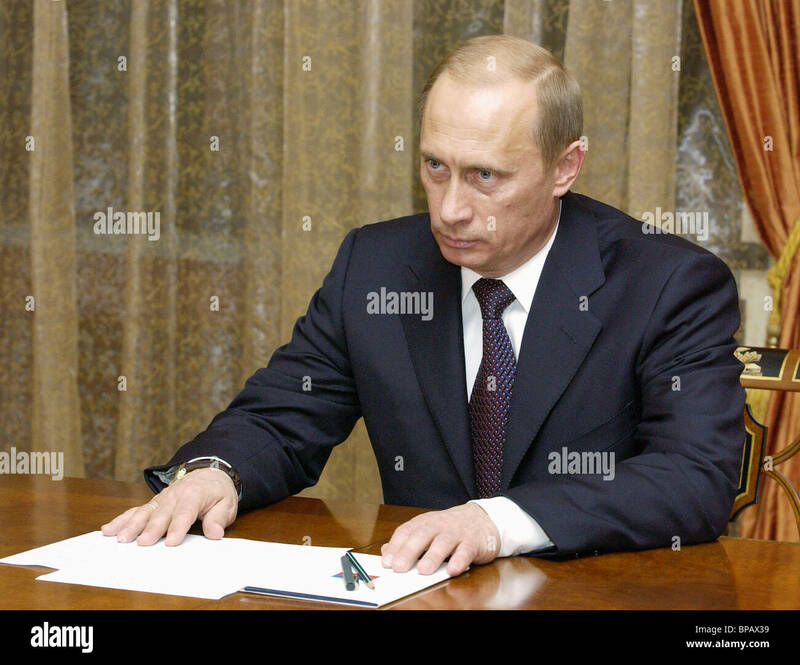 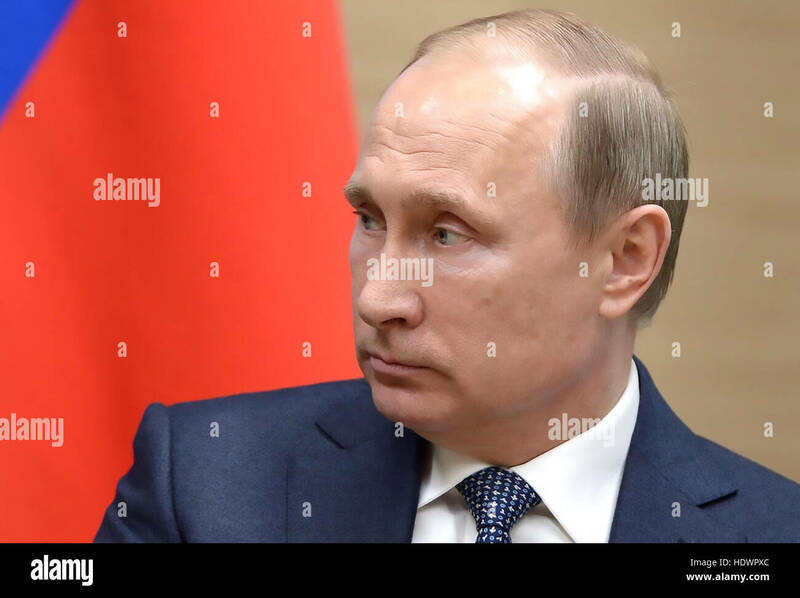 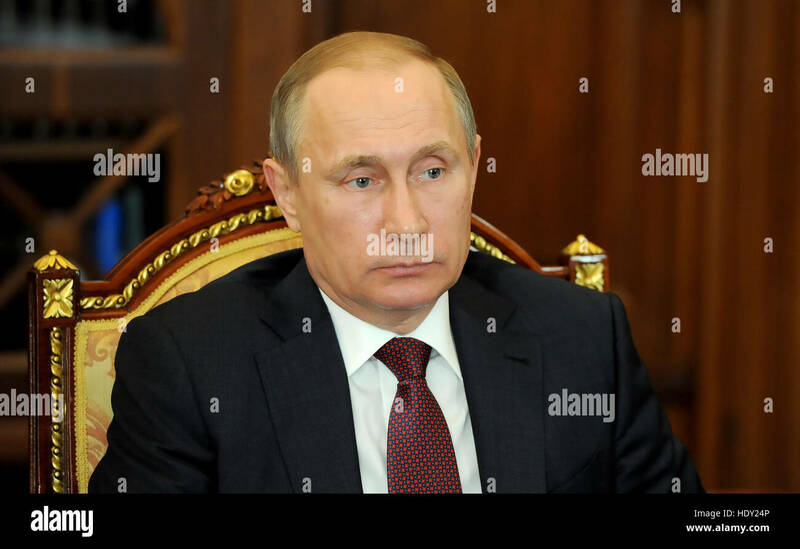 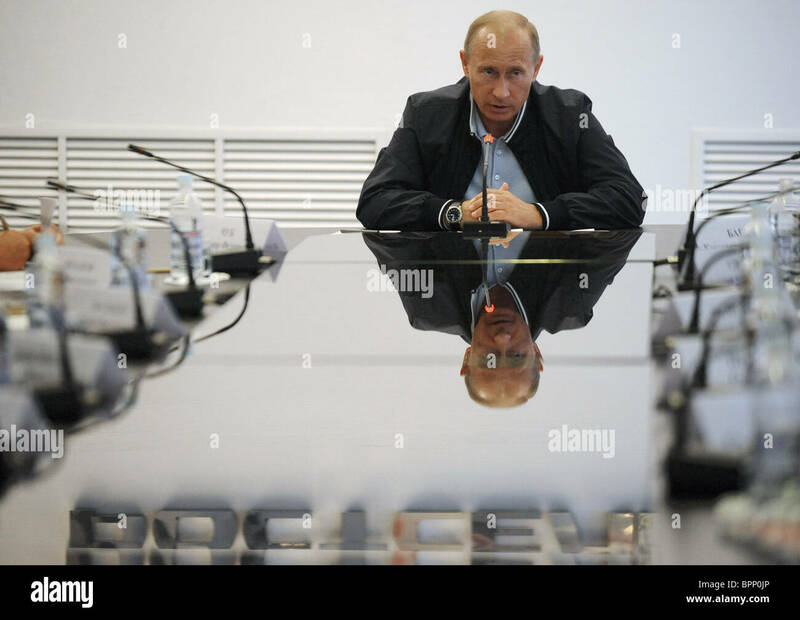 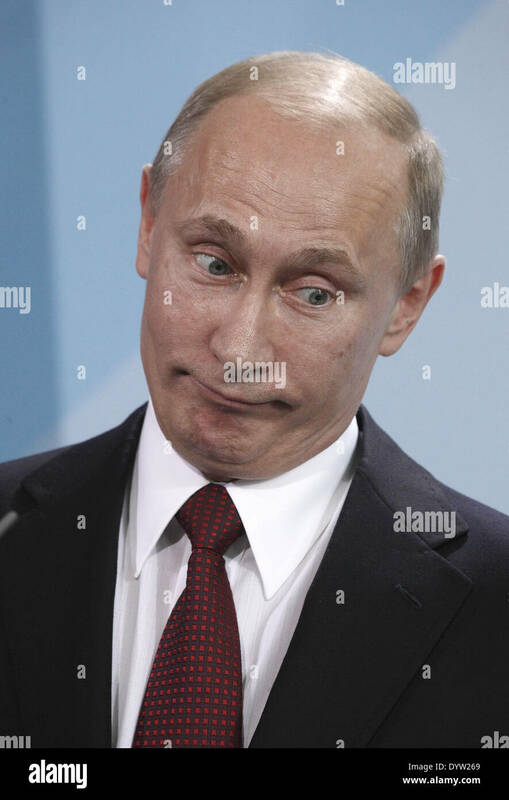 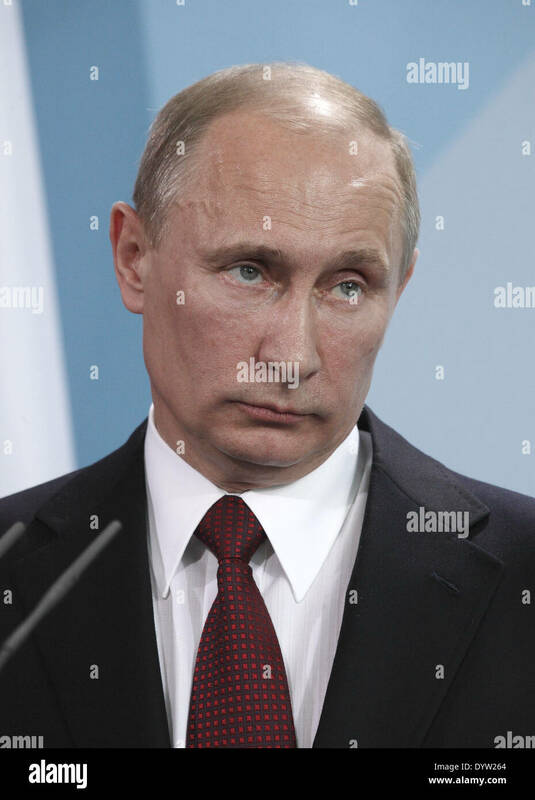 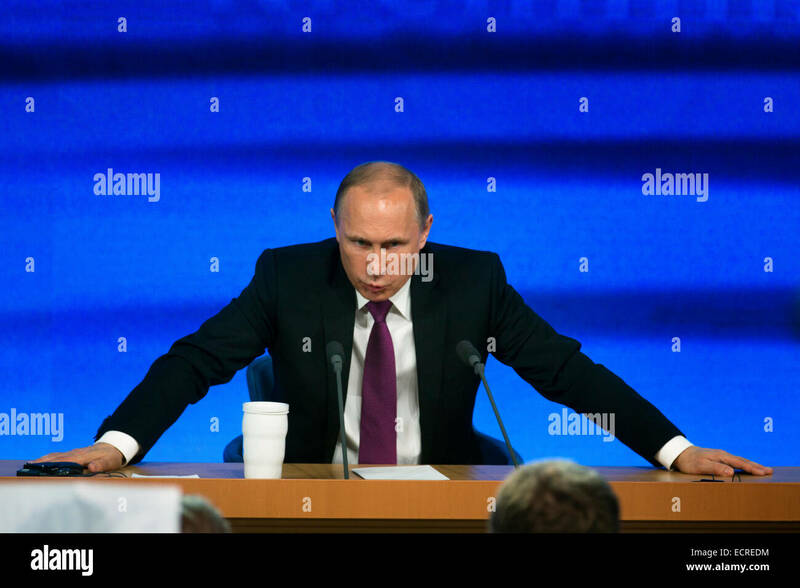 Russian President Vladimir Putin listens to a question during an interview with Bloomberg News September 1, 2016 in Vladivostok, Russia. 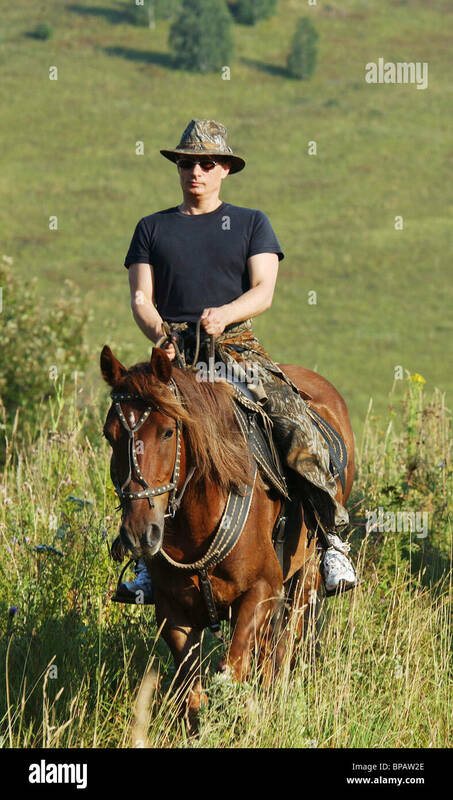 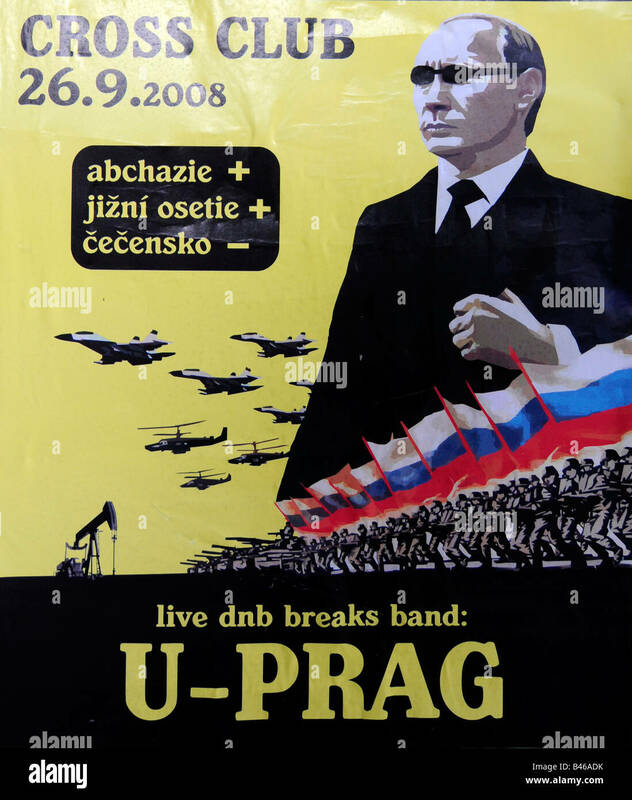 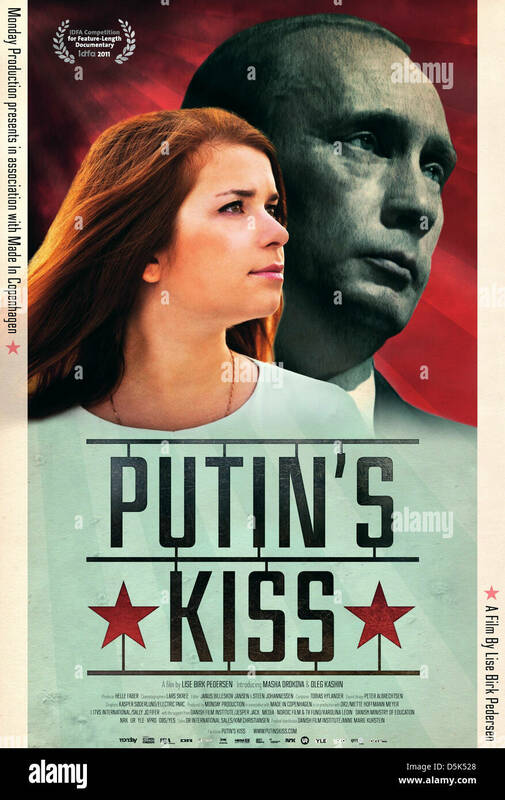 Portrait of Putin as a post-soviet mafia boss launching the Russian army in imperialist war; on an add poster for a party.